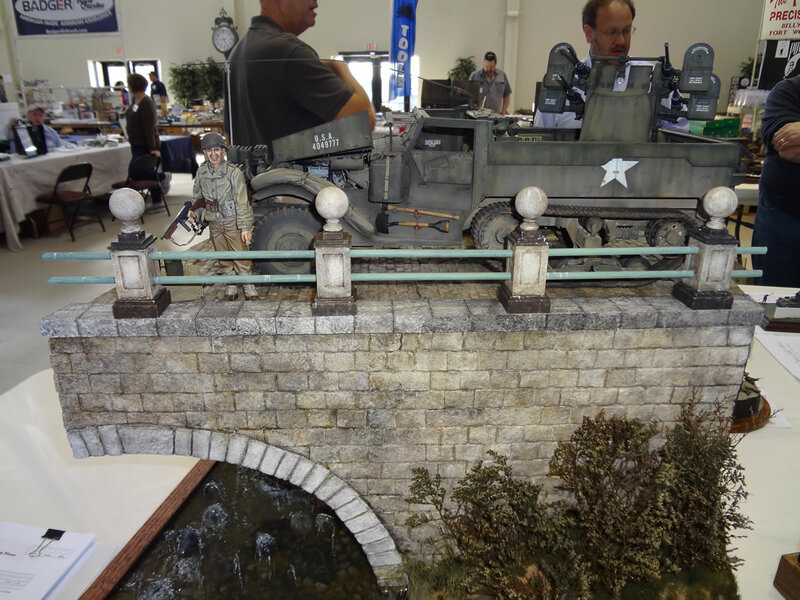 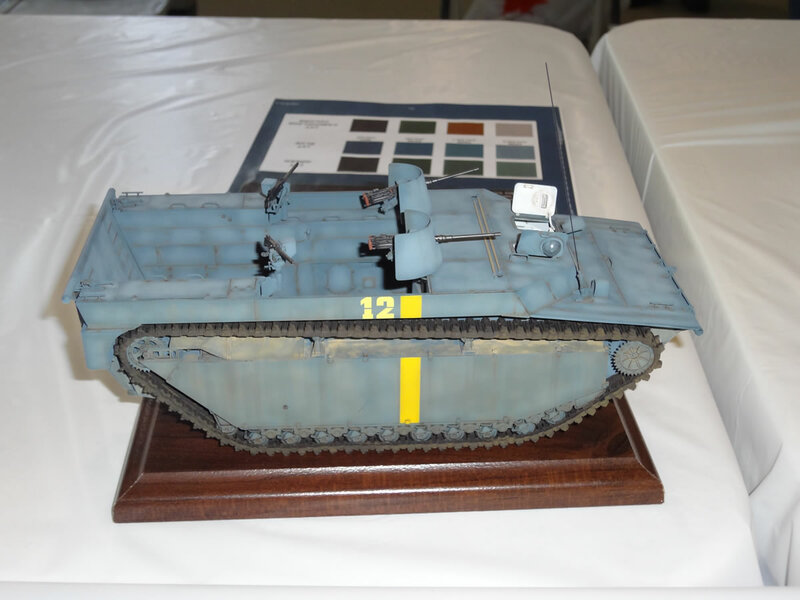 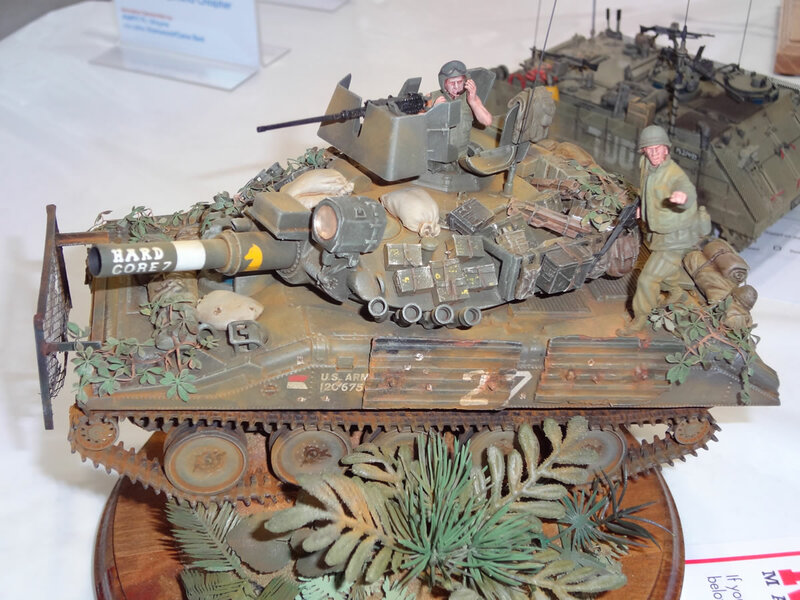 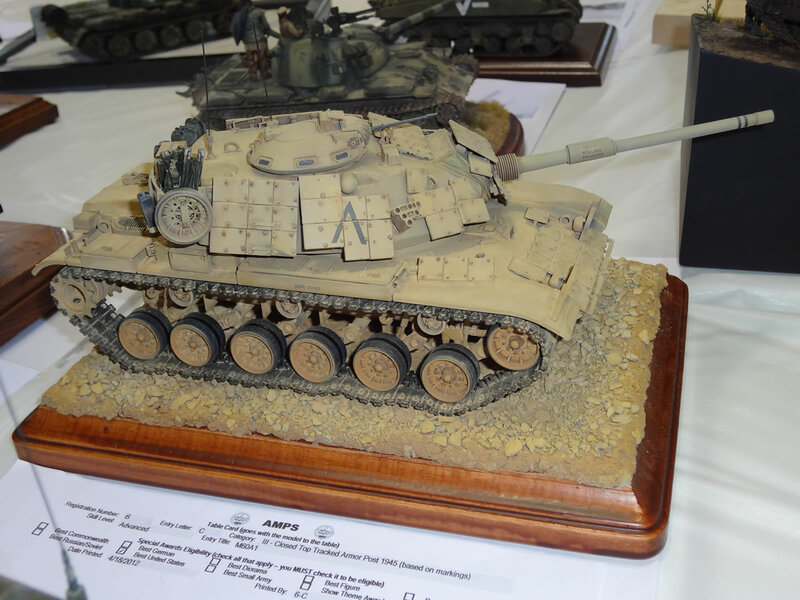 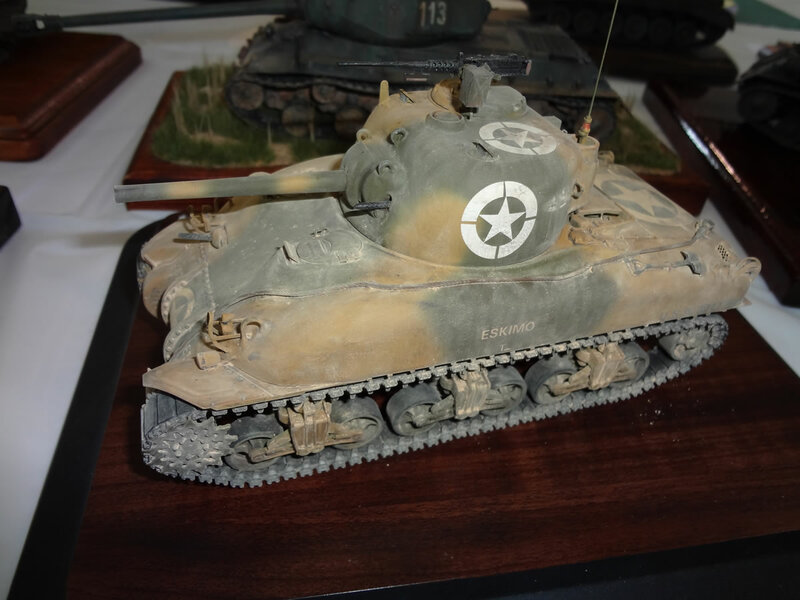 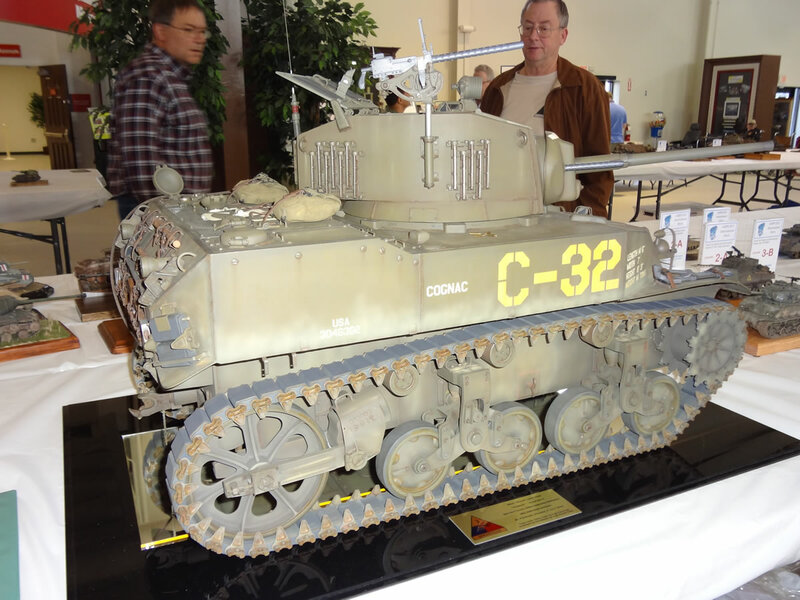 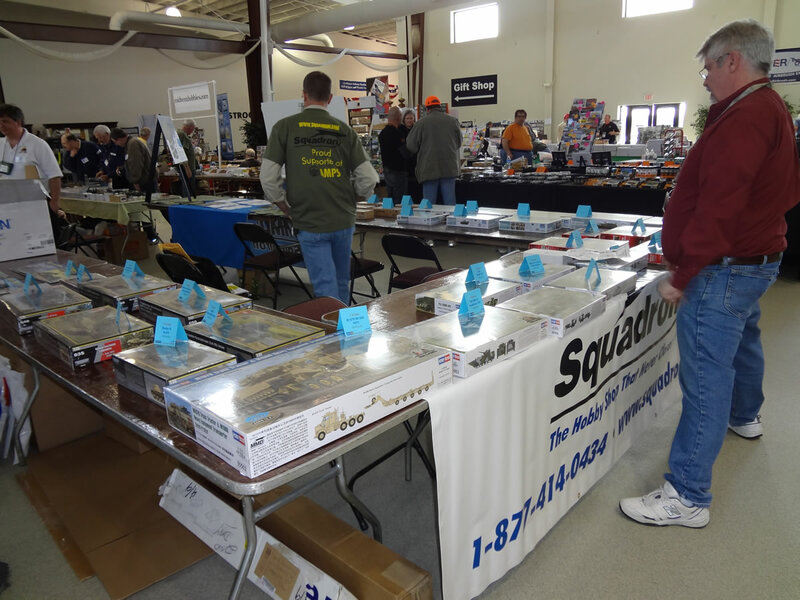 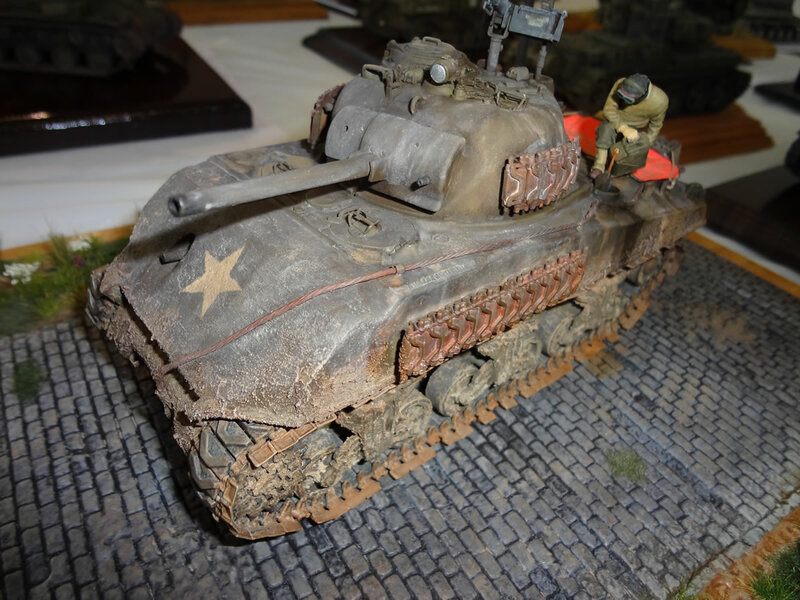 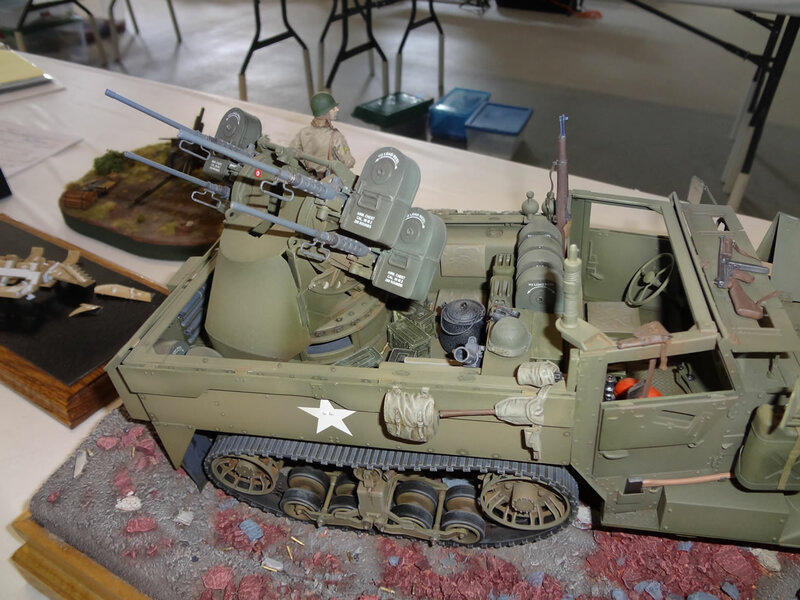 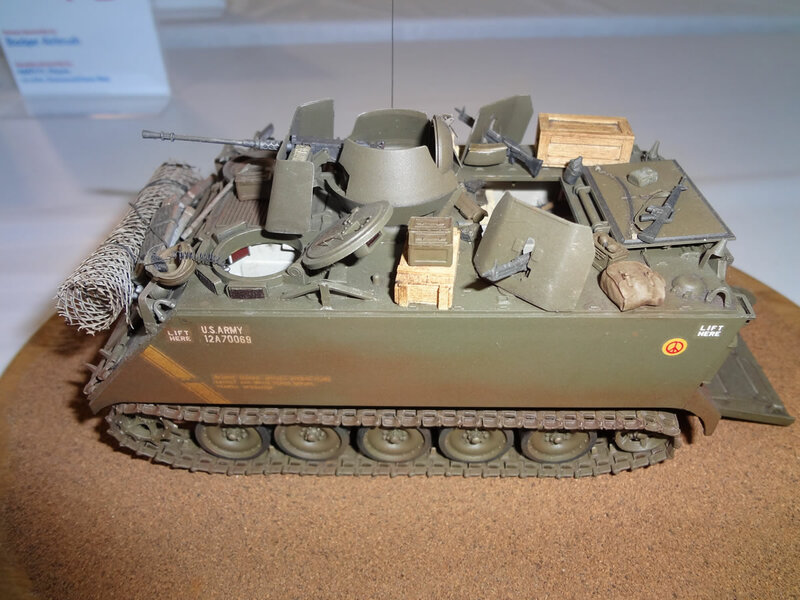 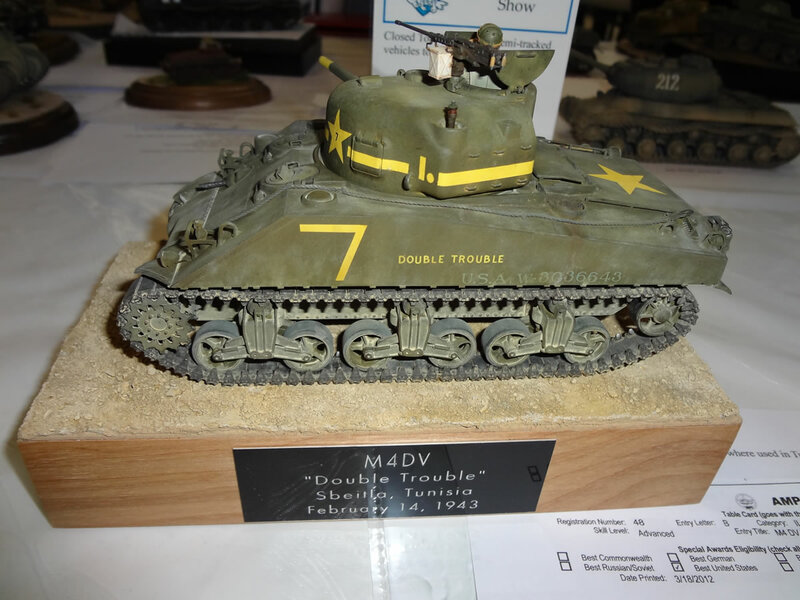 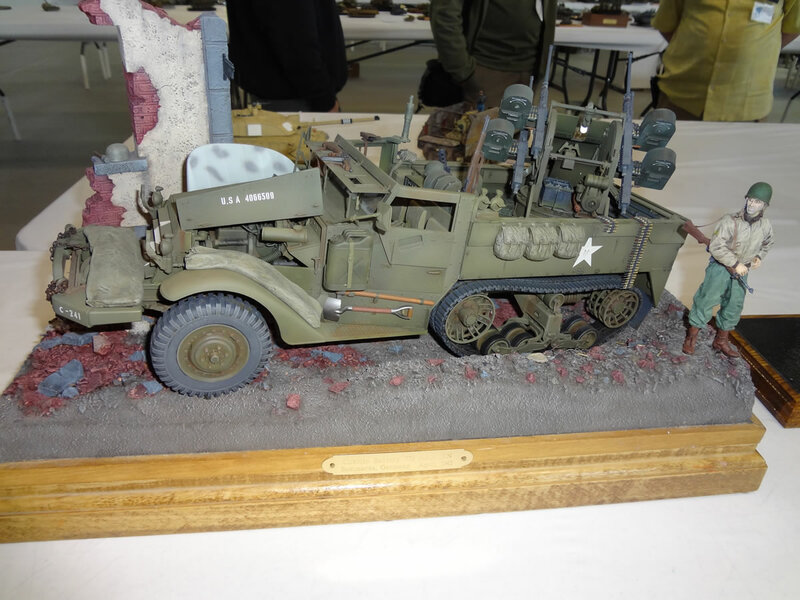 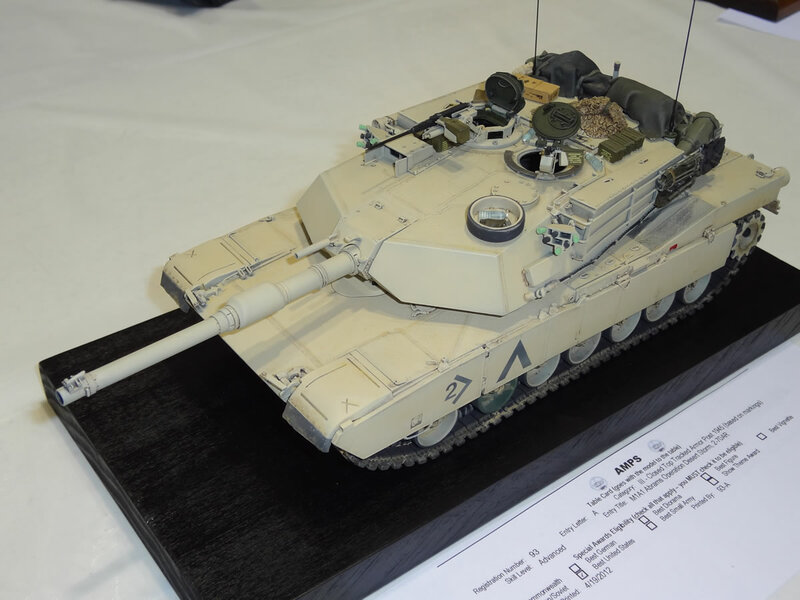 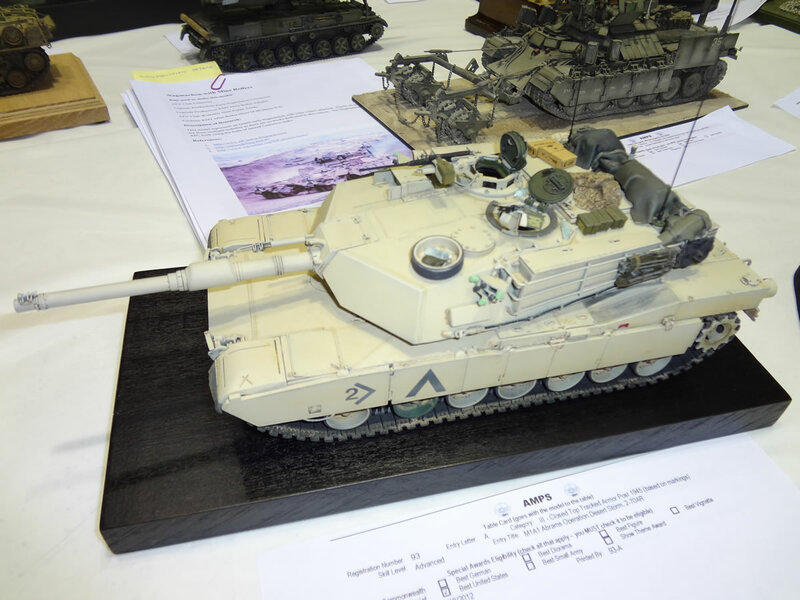 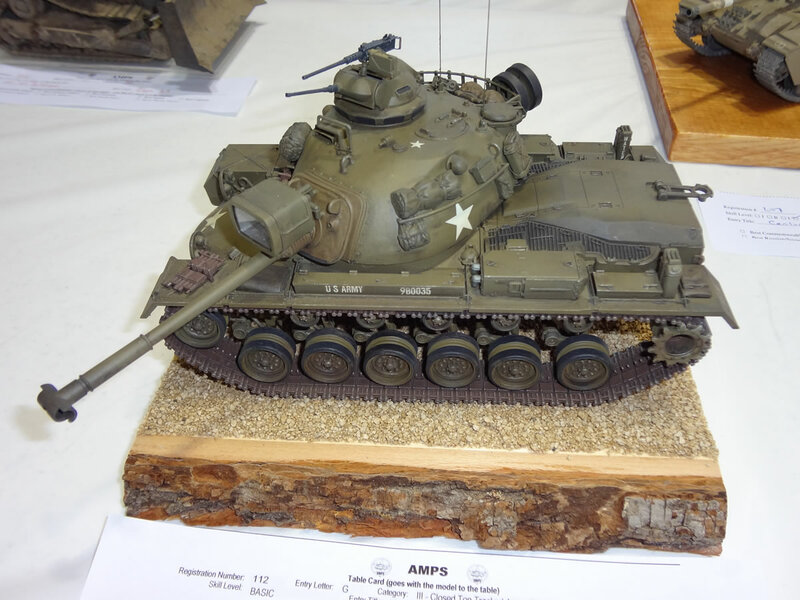 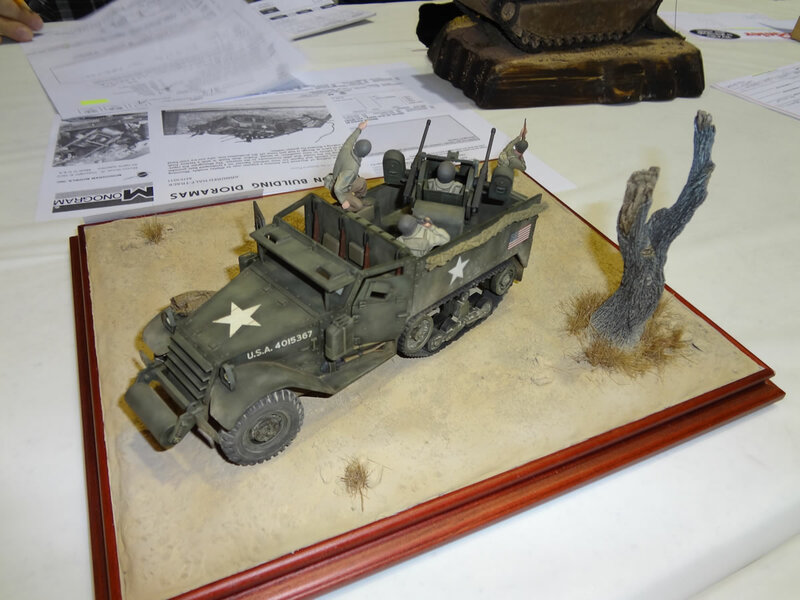 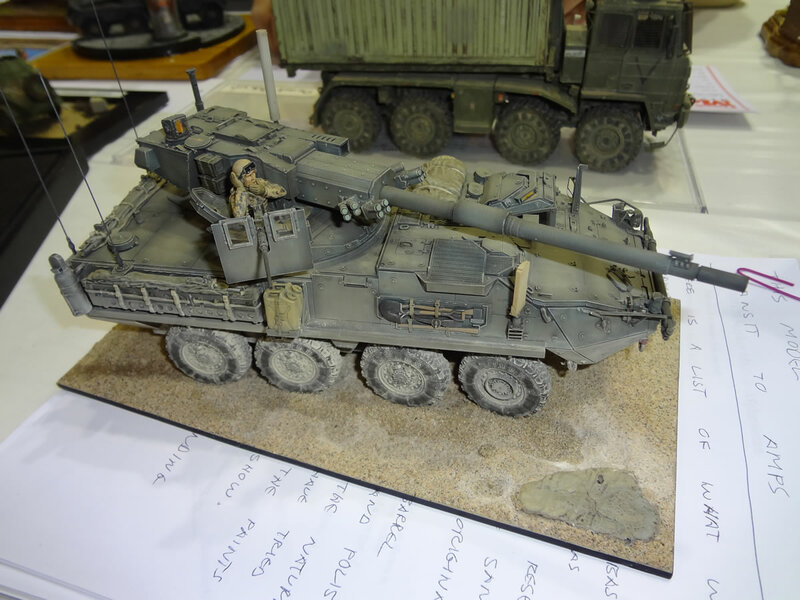 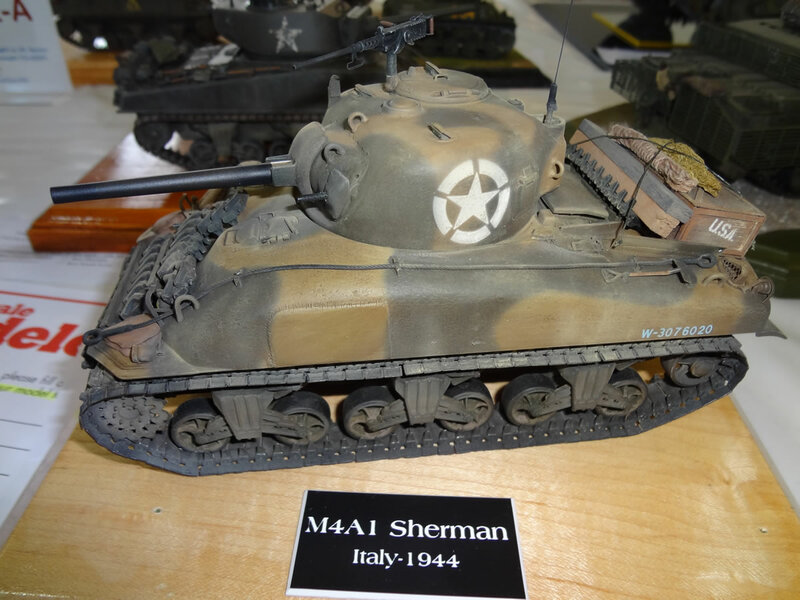 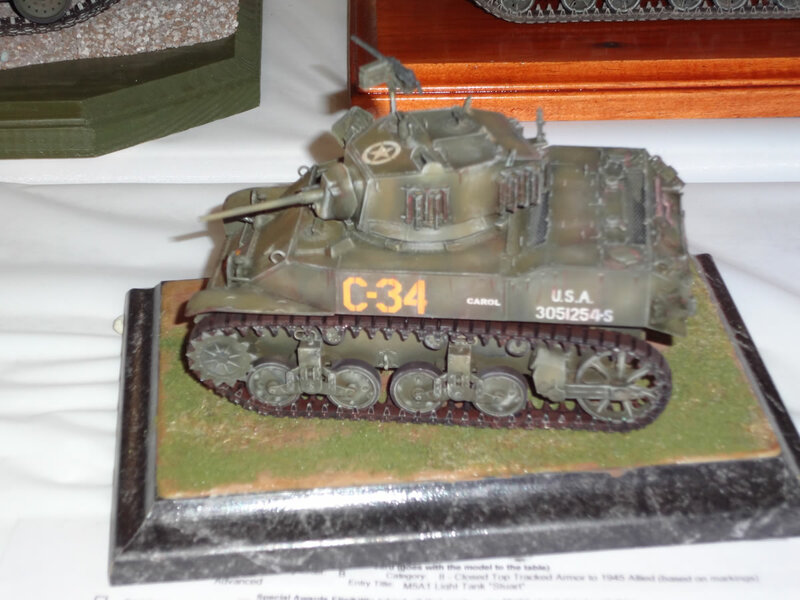 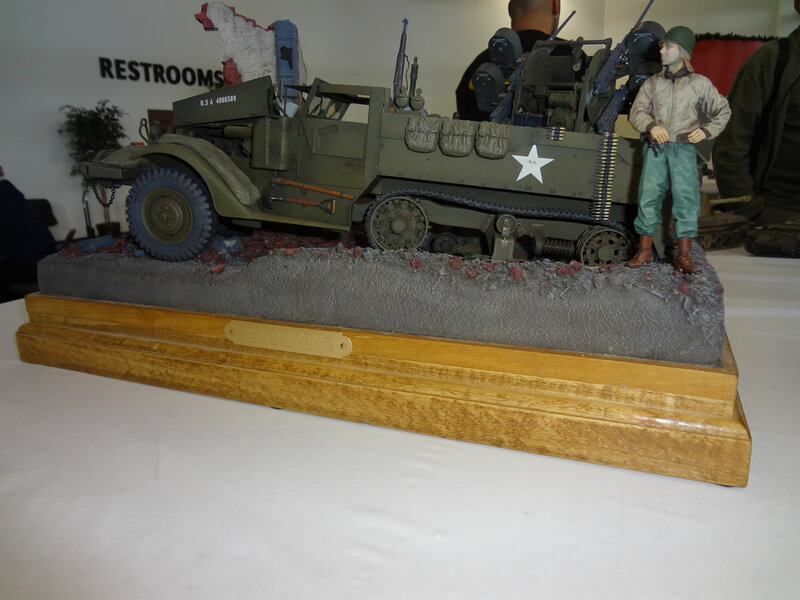 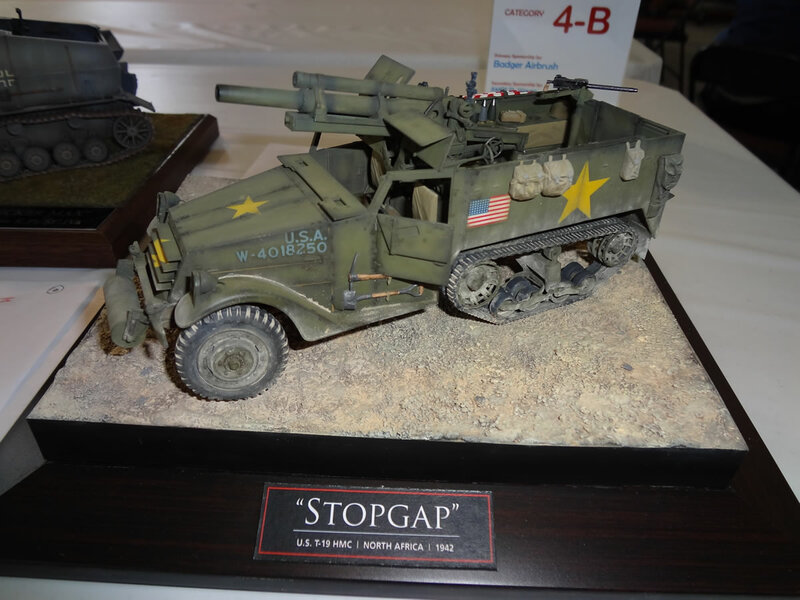 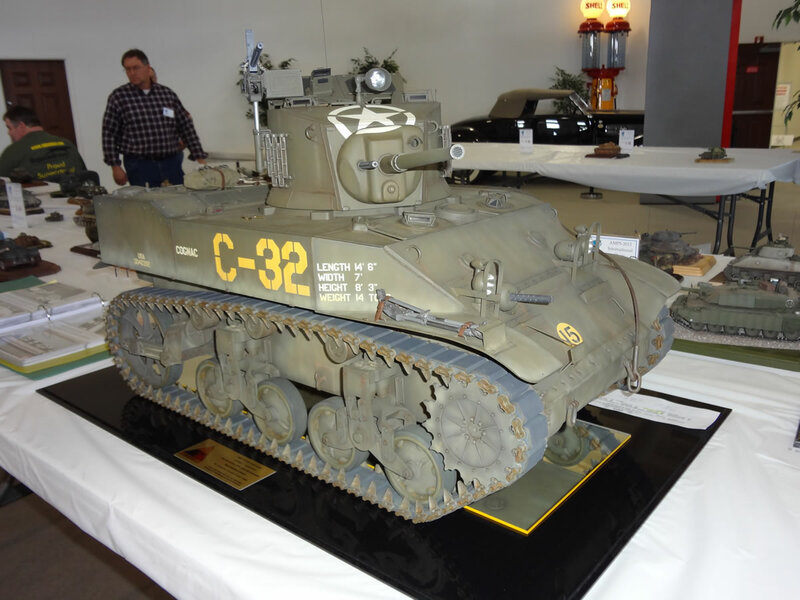 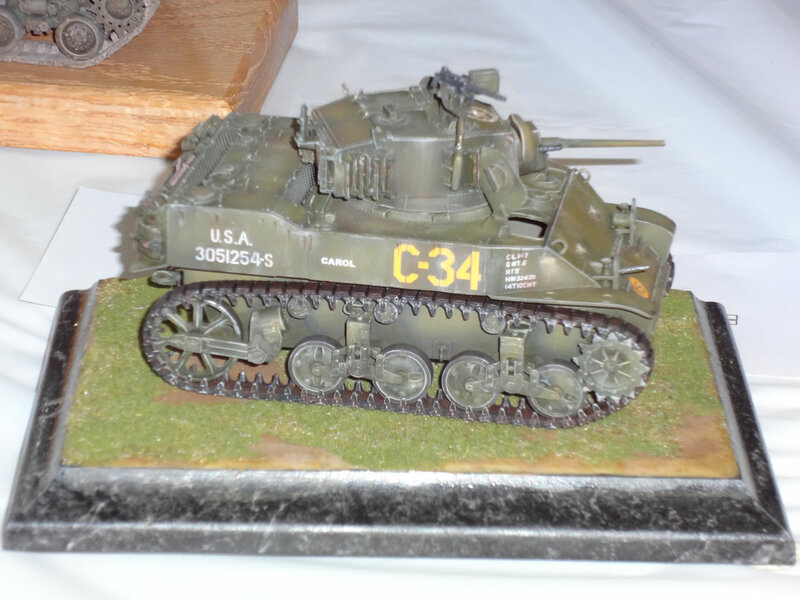 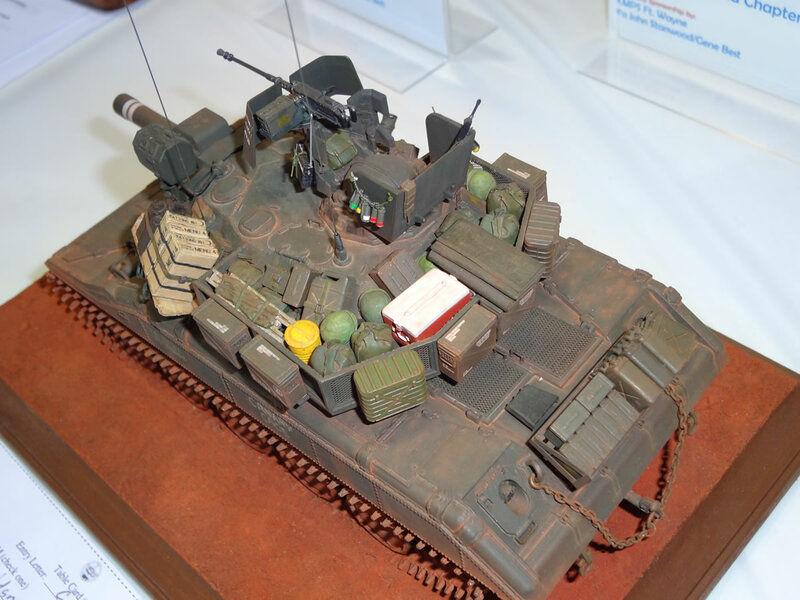 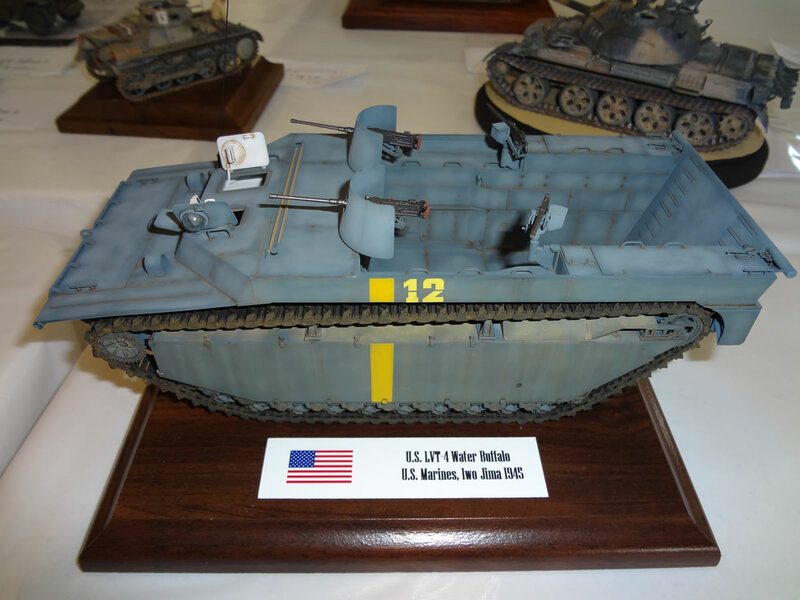 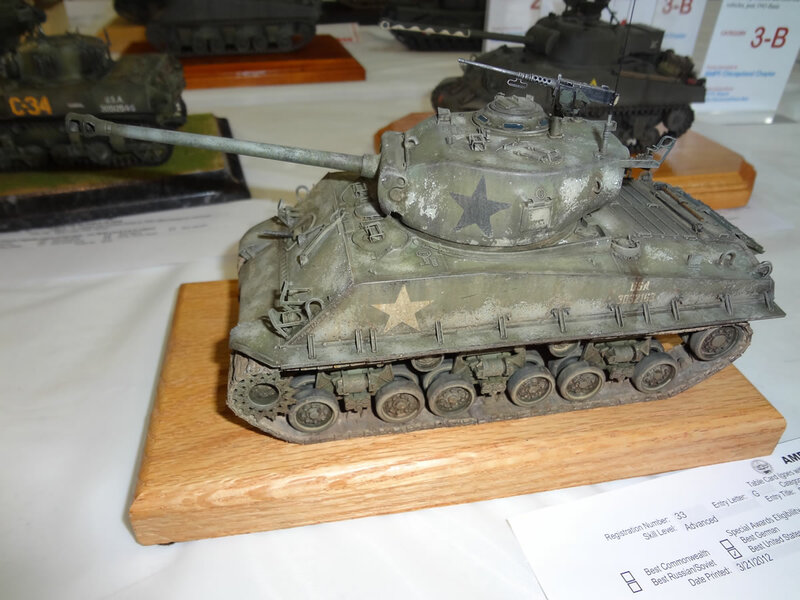 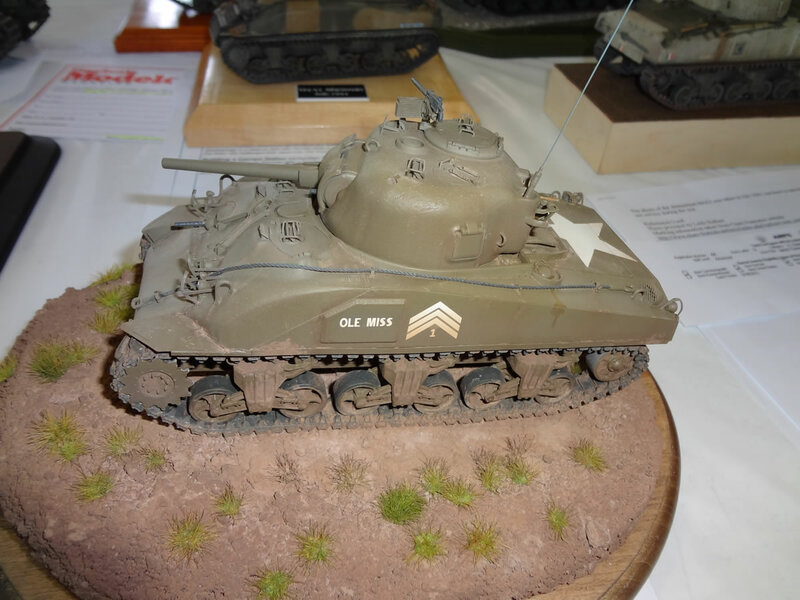 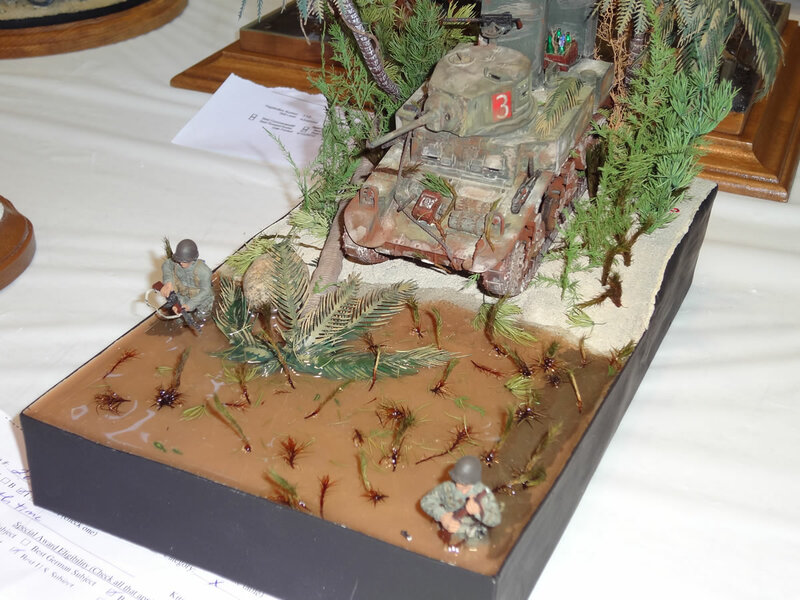 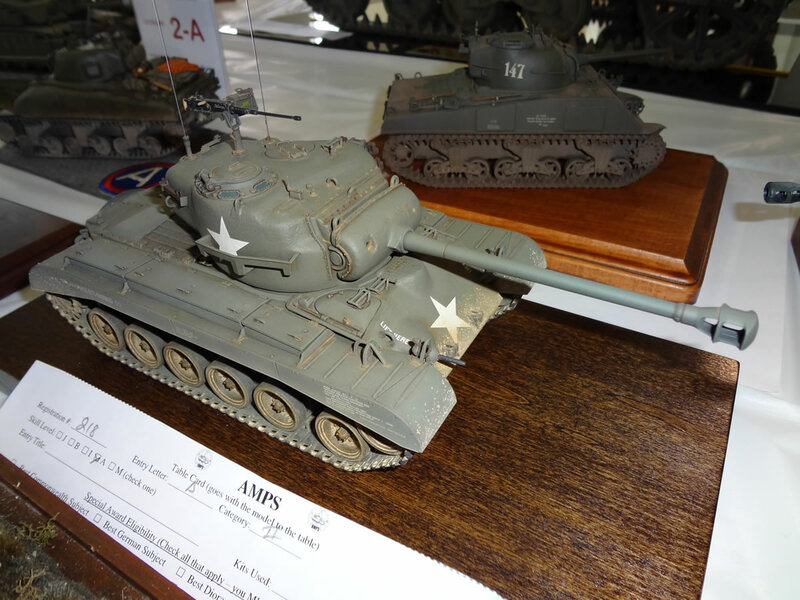 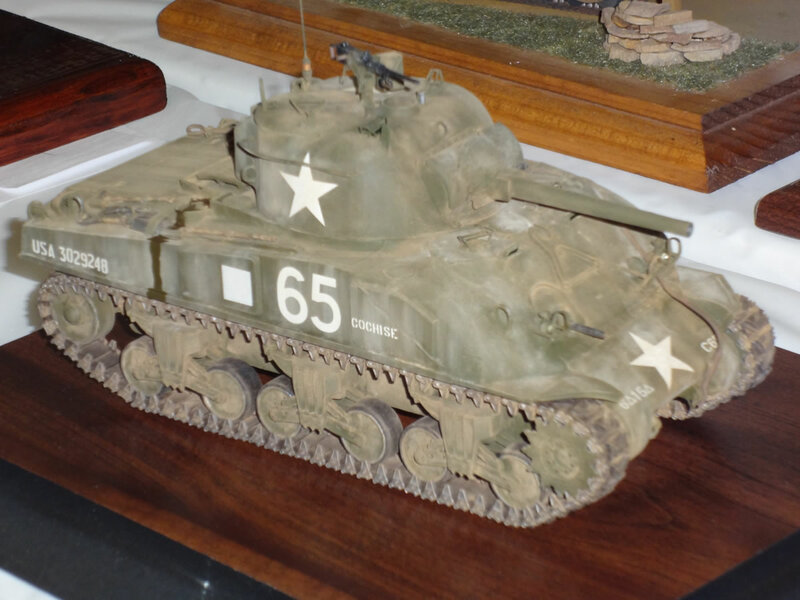 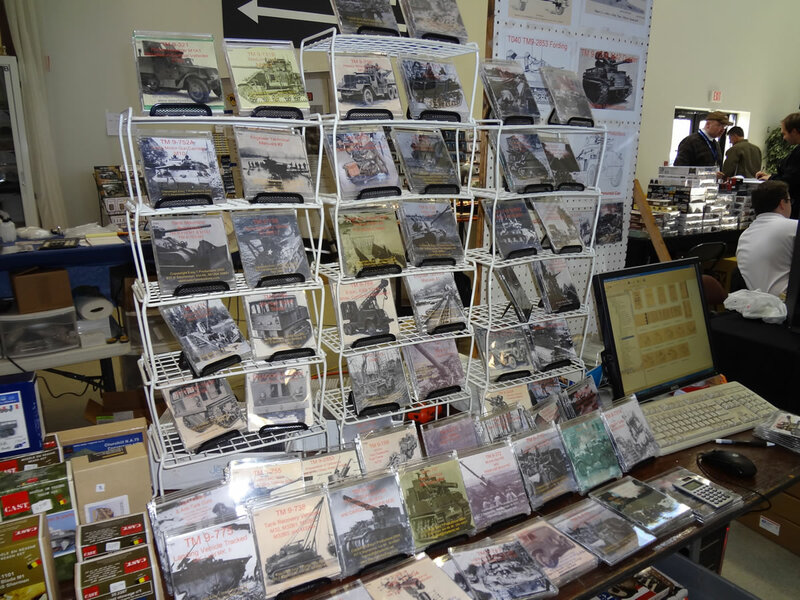 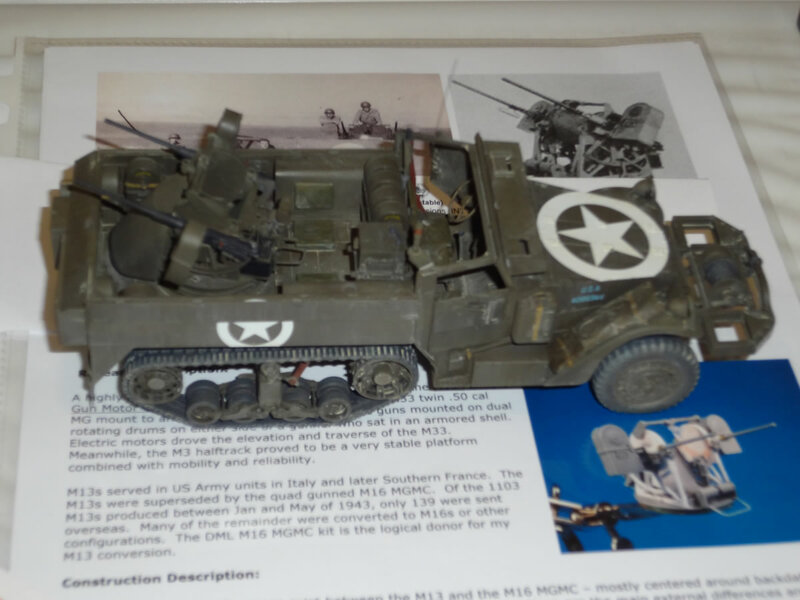 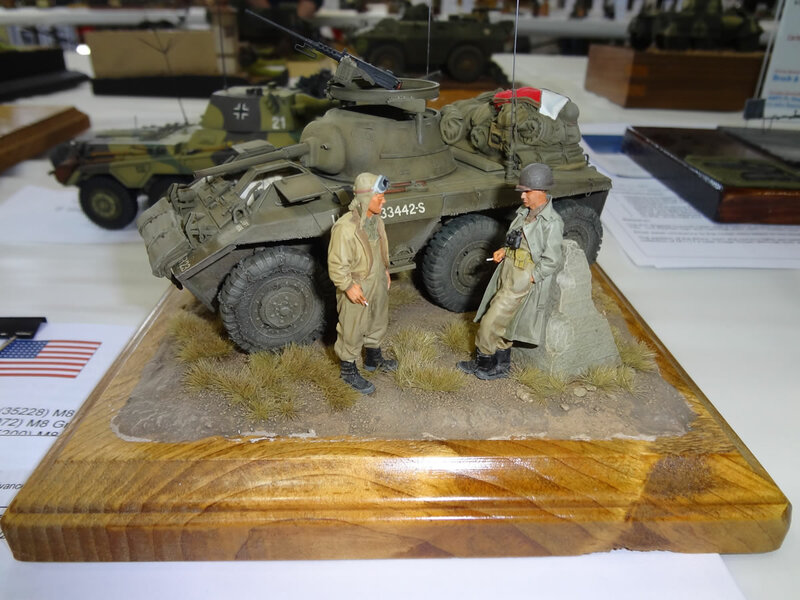 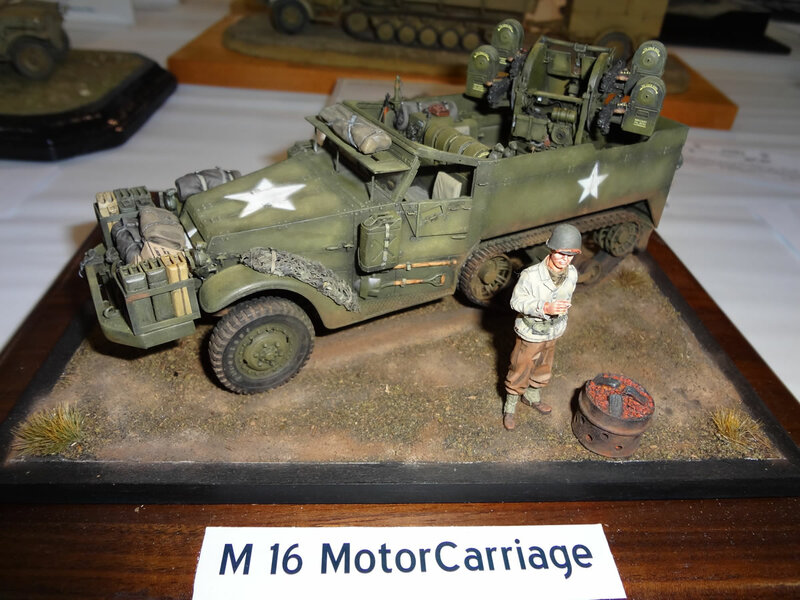 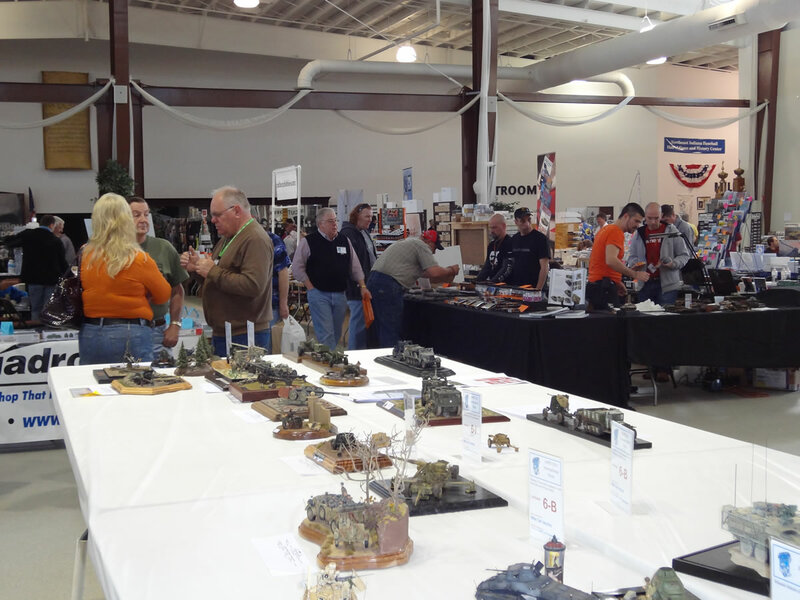 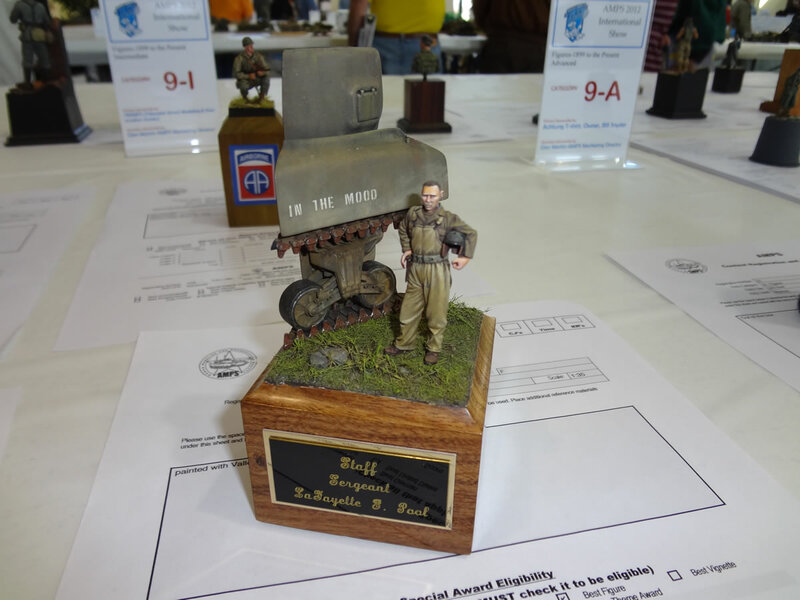 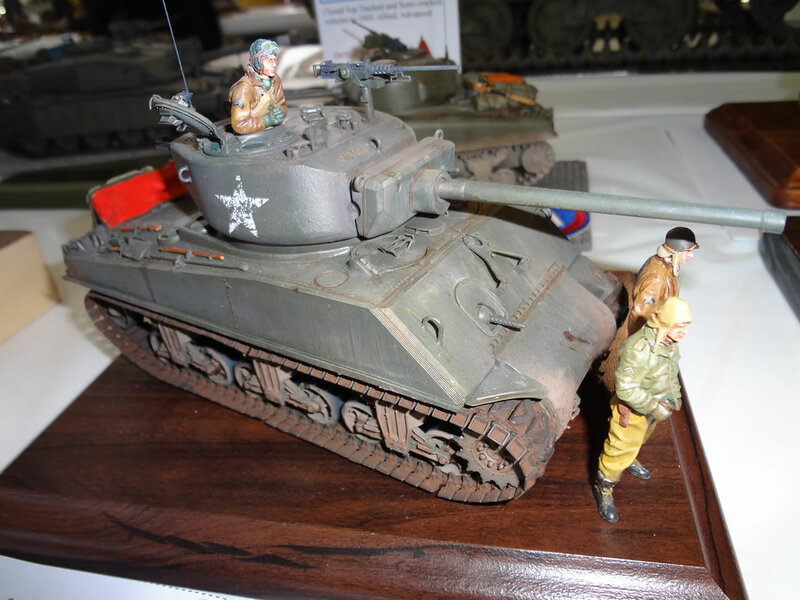 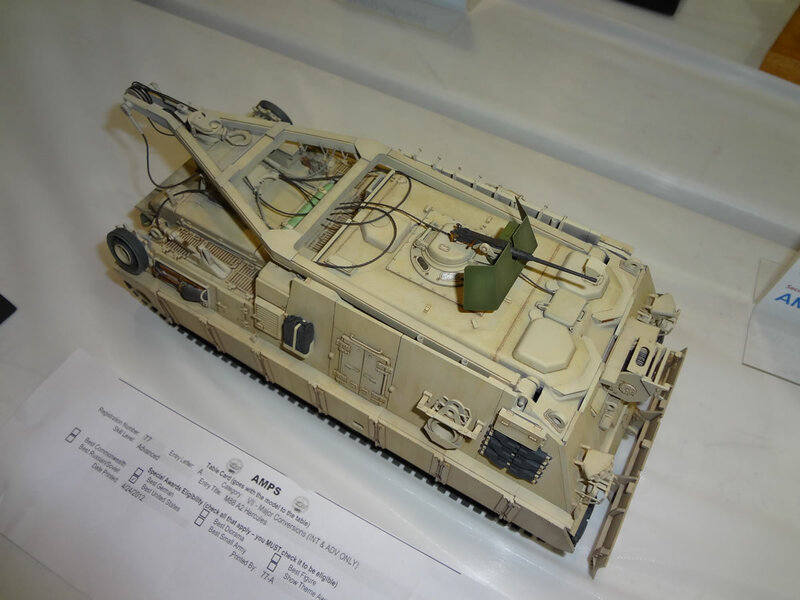 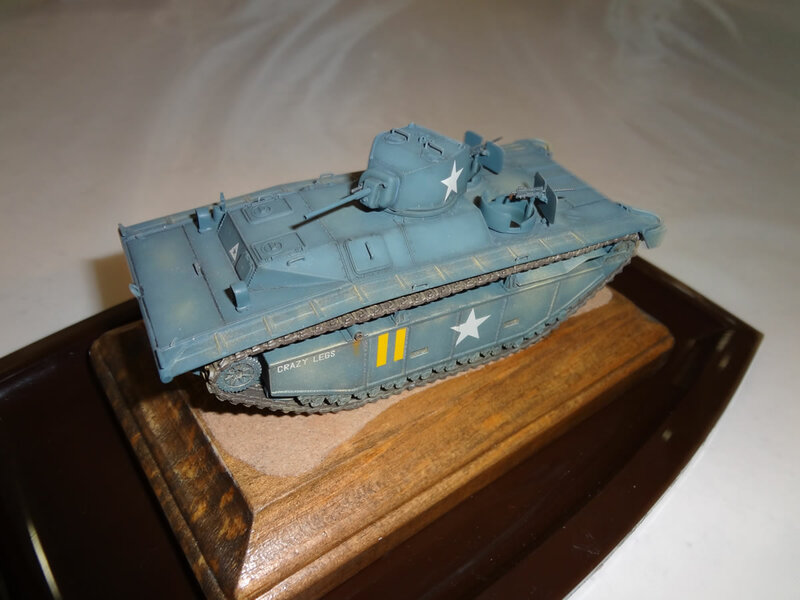 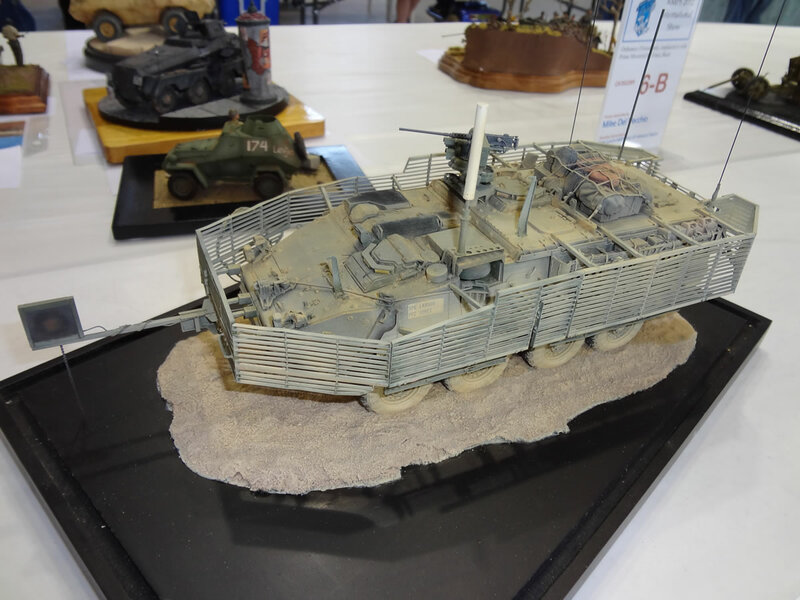 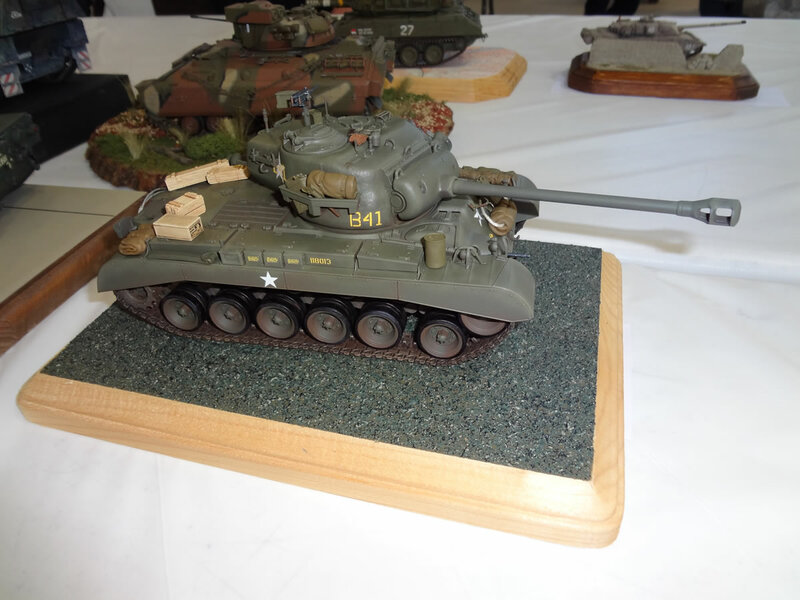 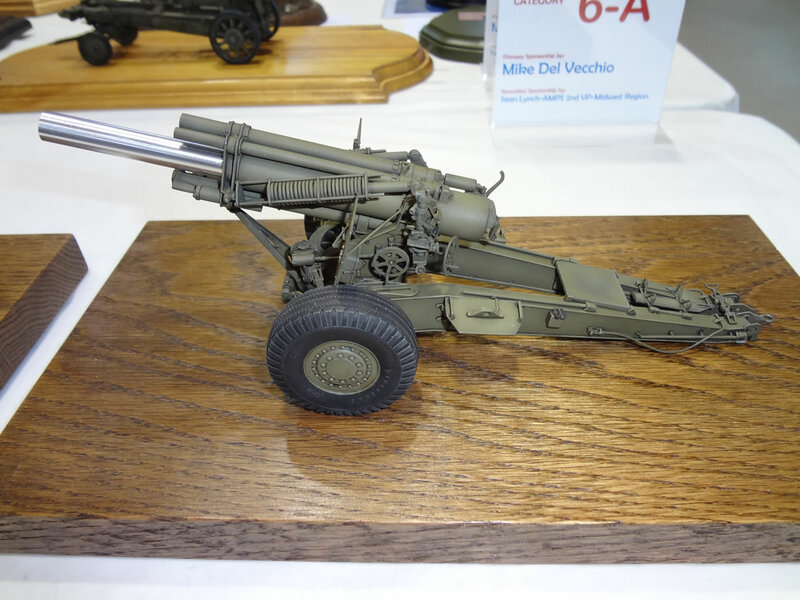 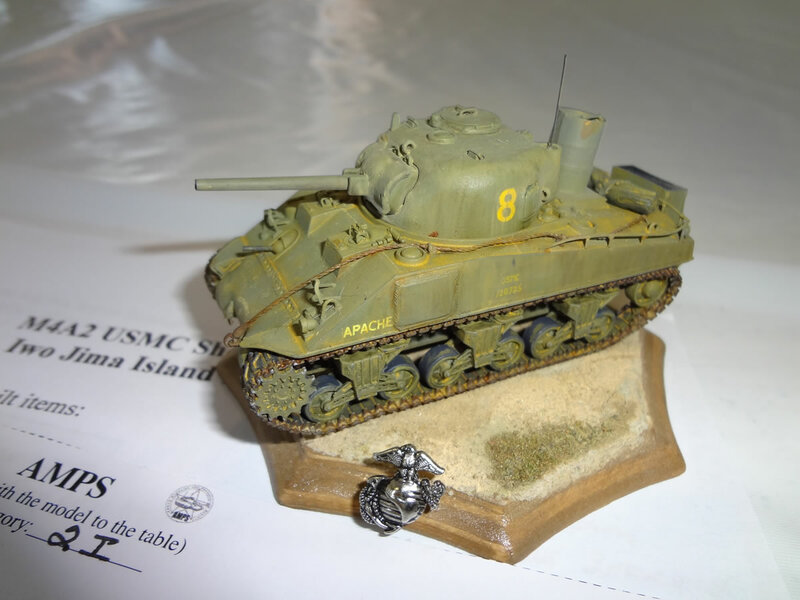 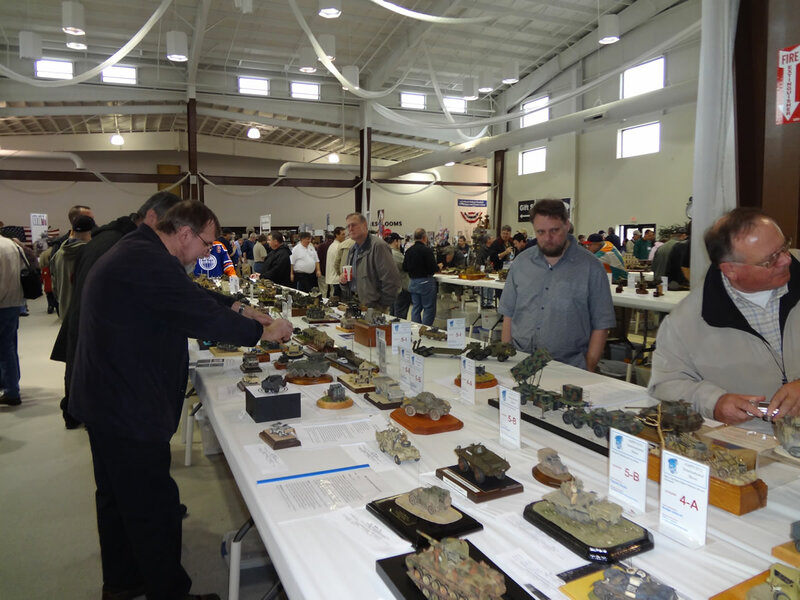 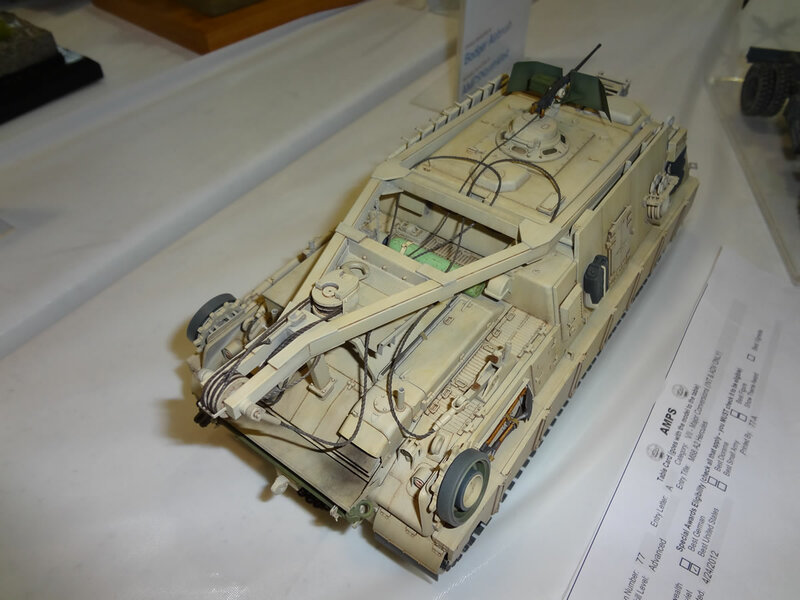 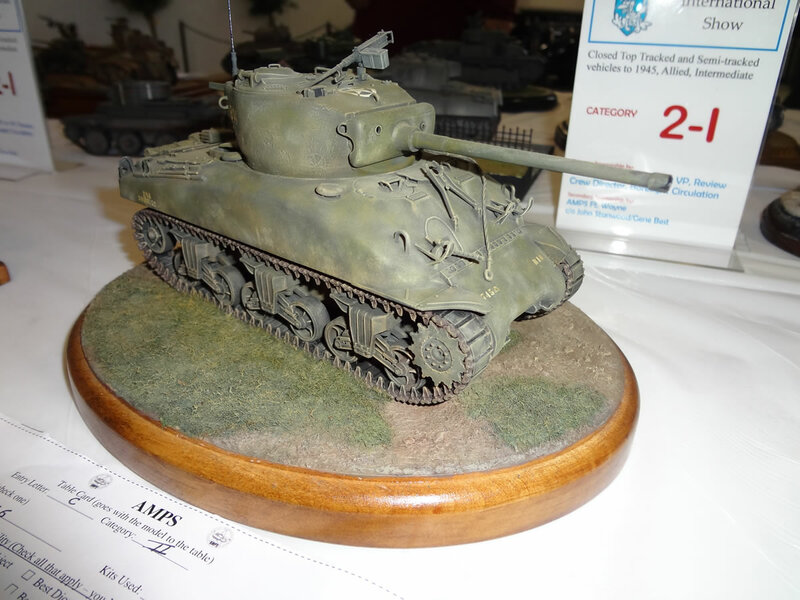 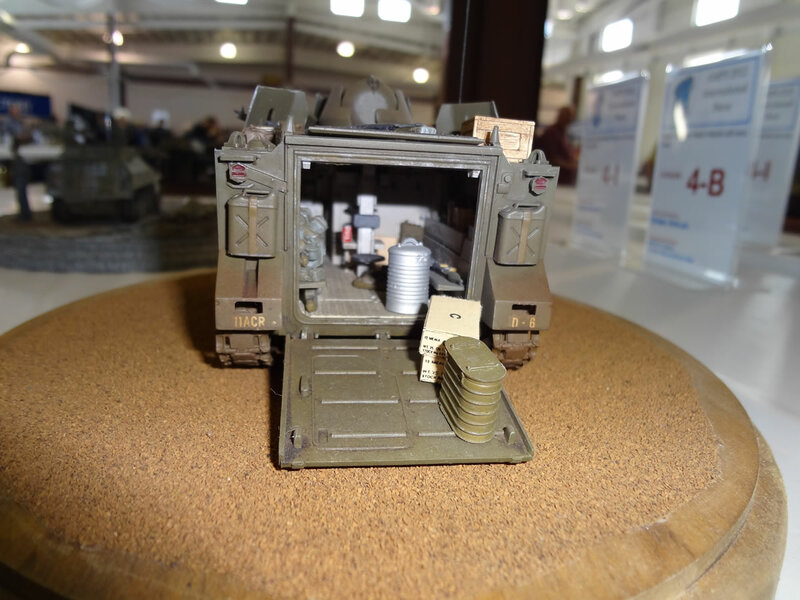 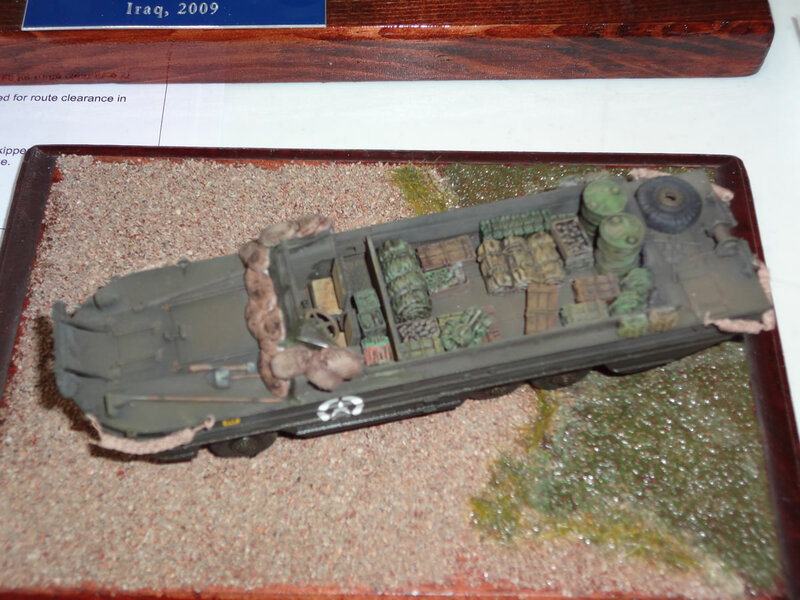 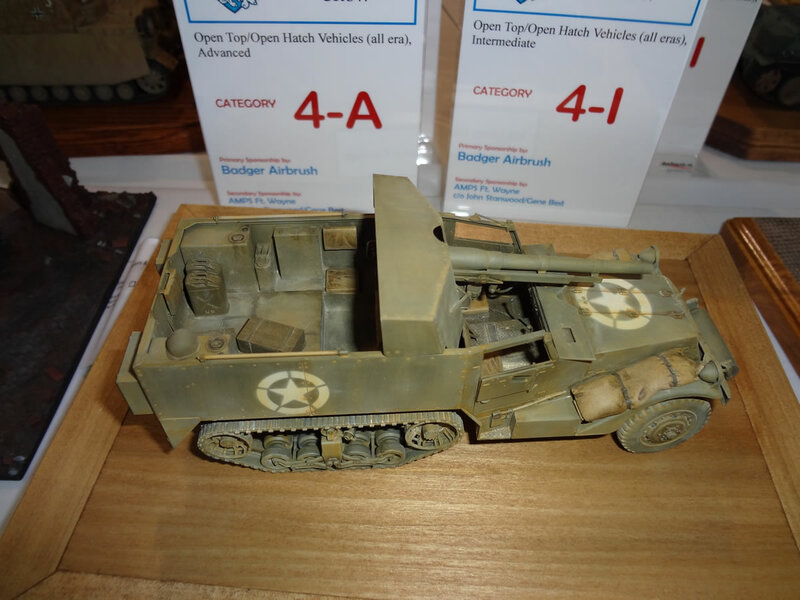 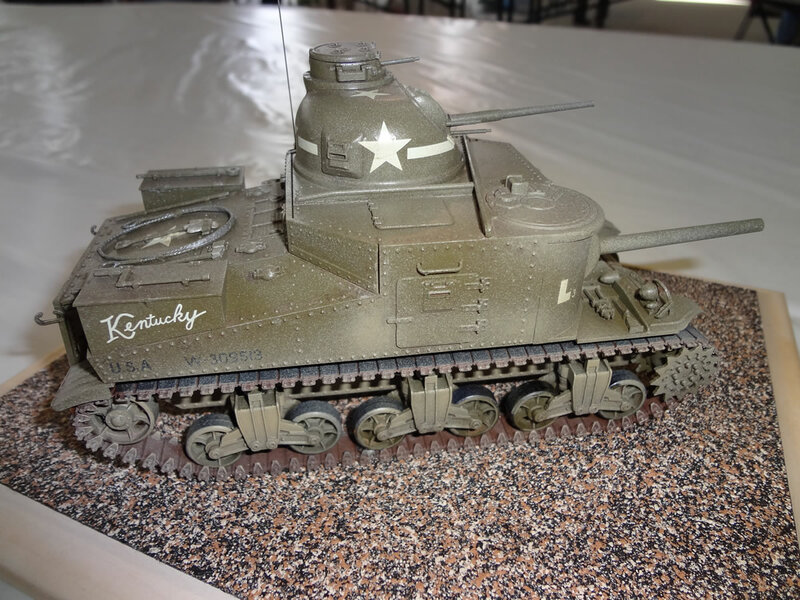 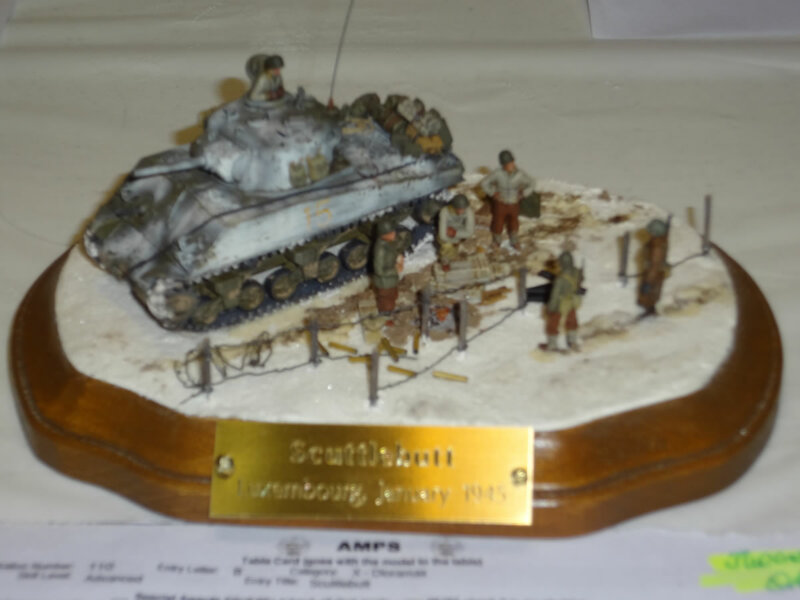 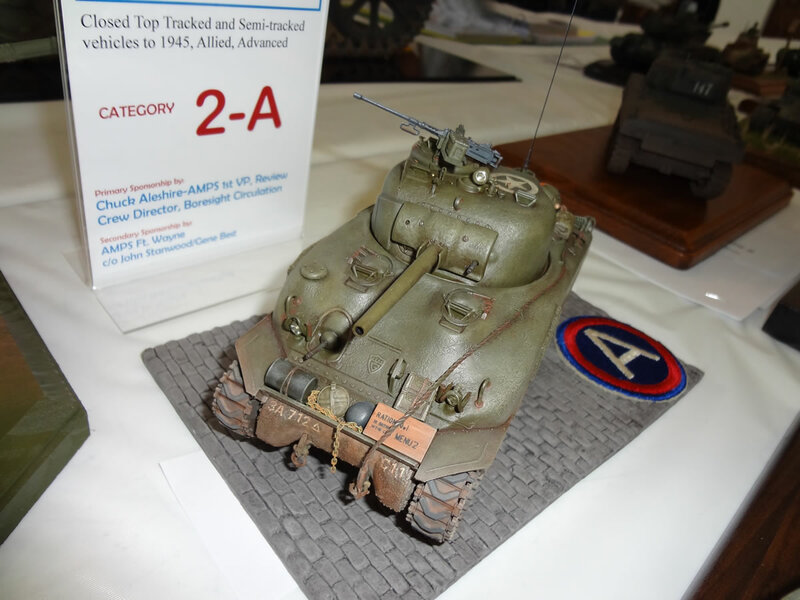 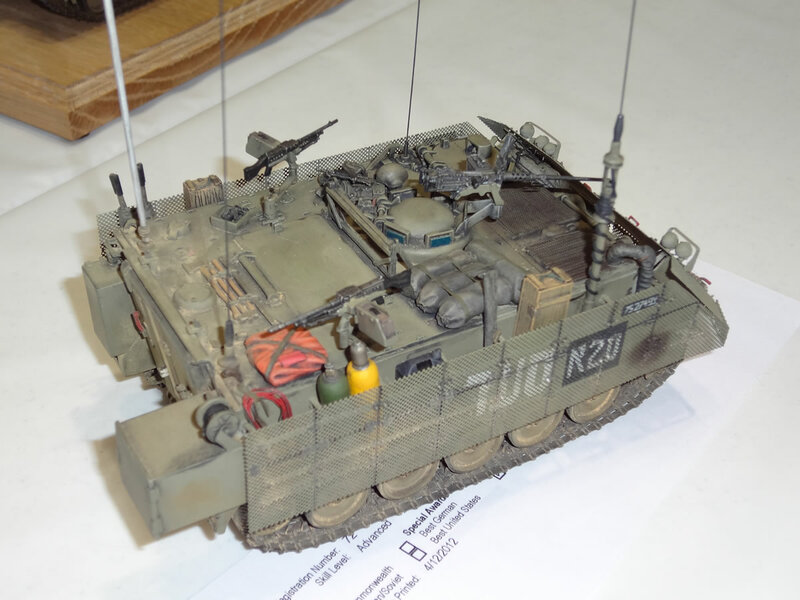 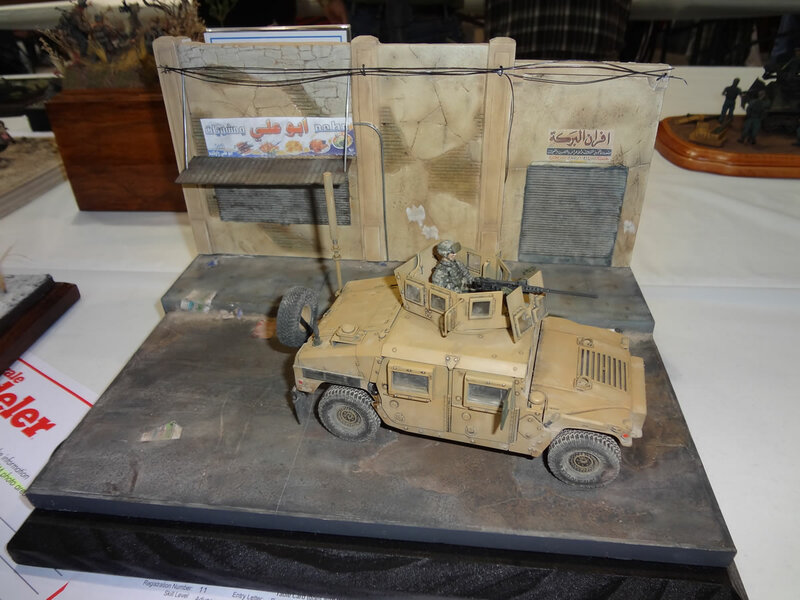 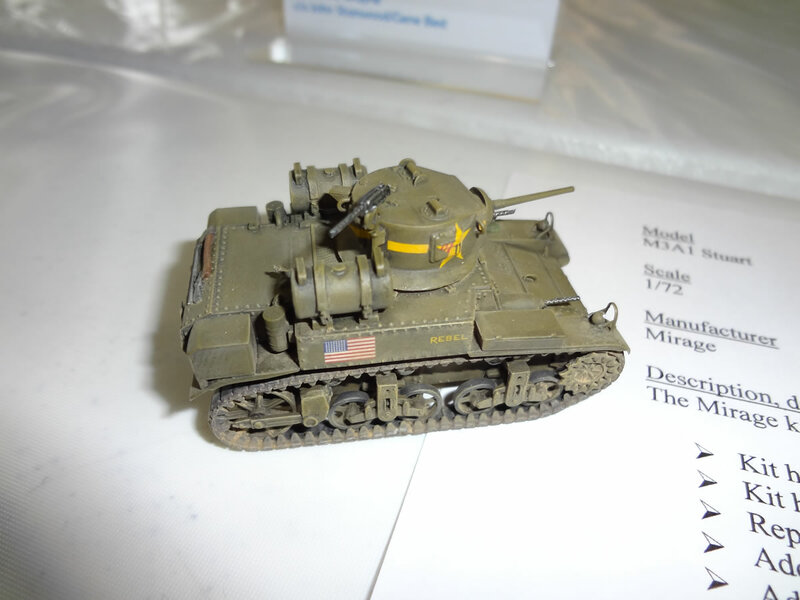 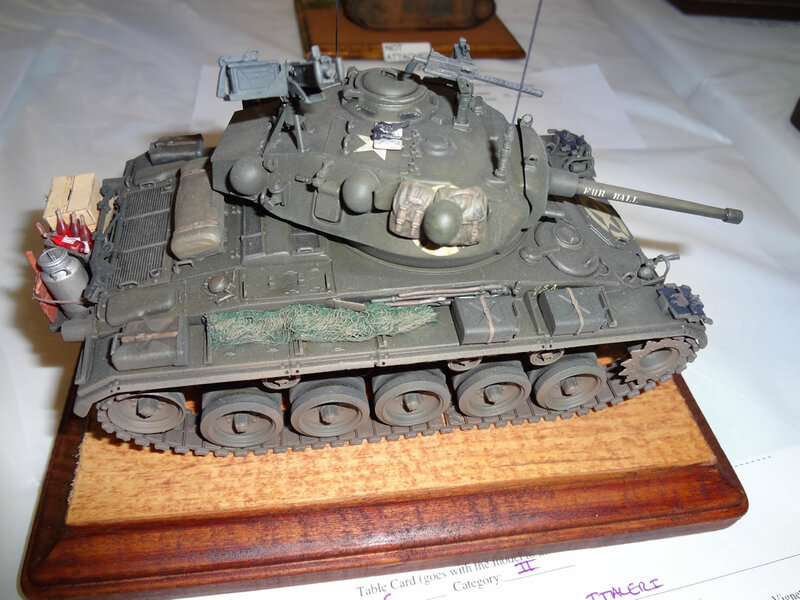 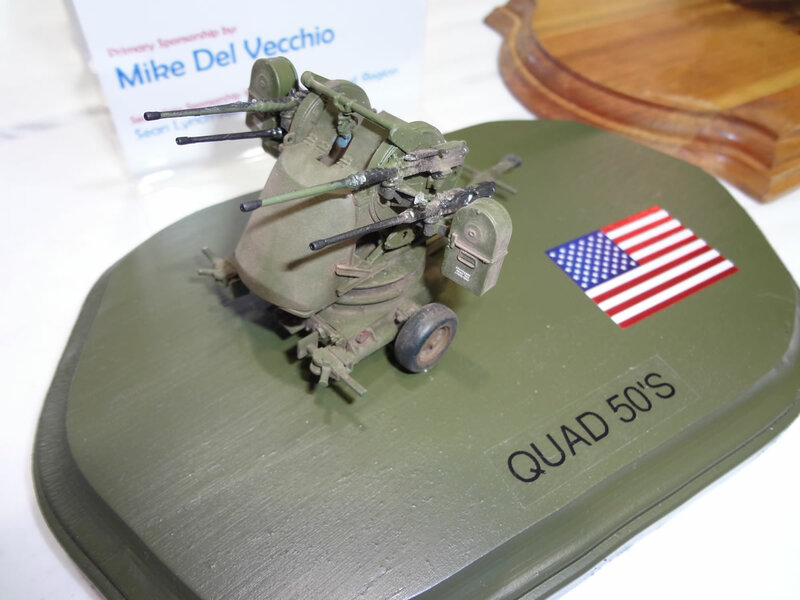 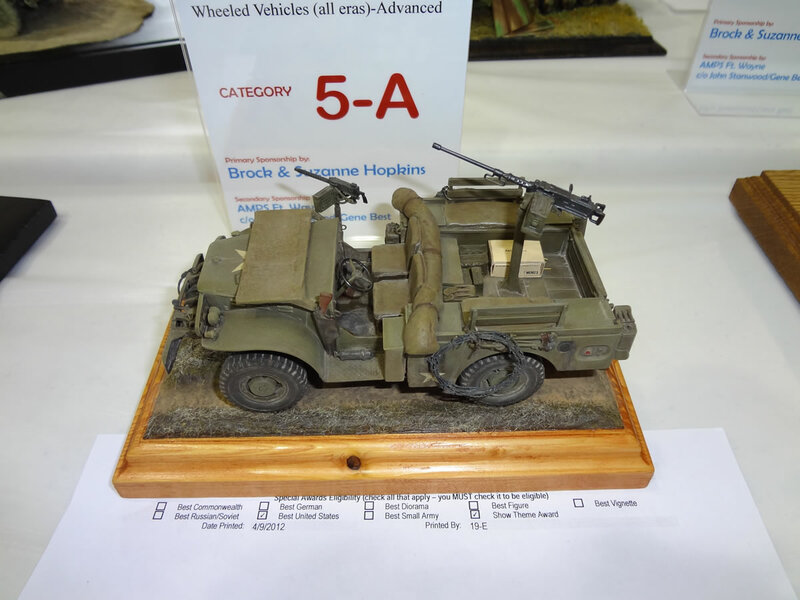 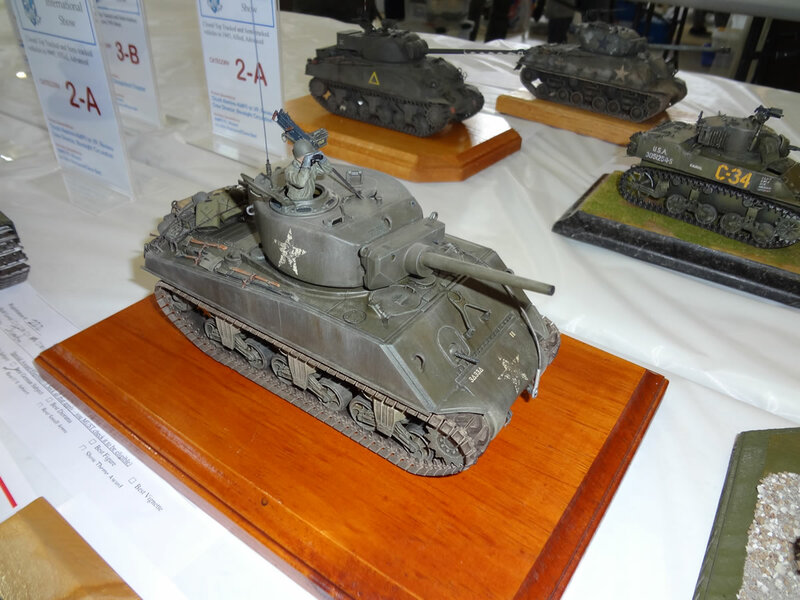 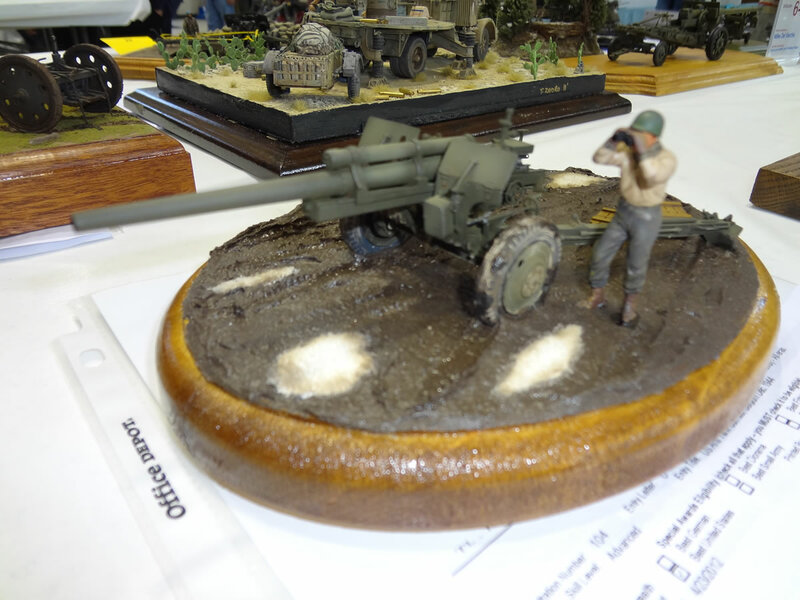 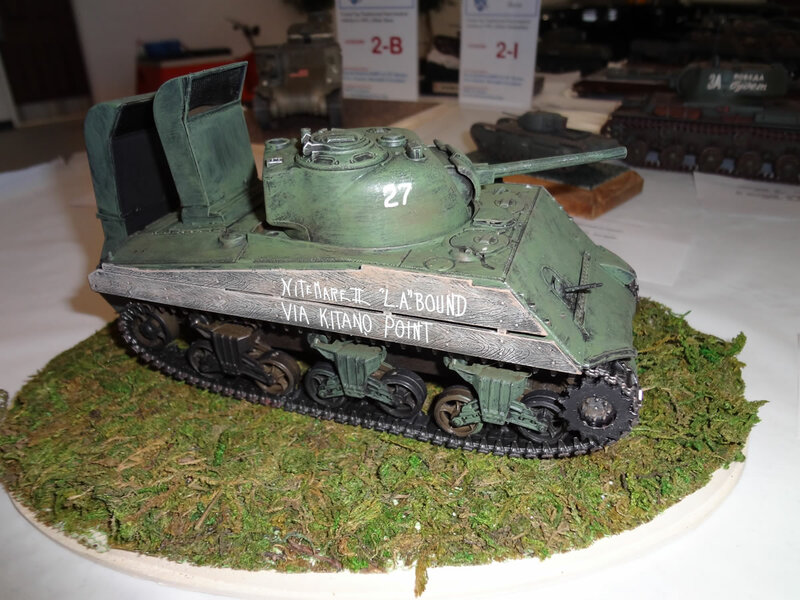 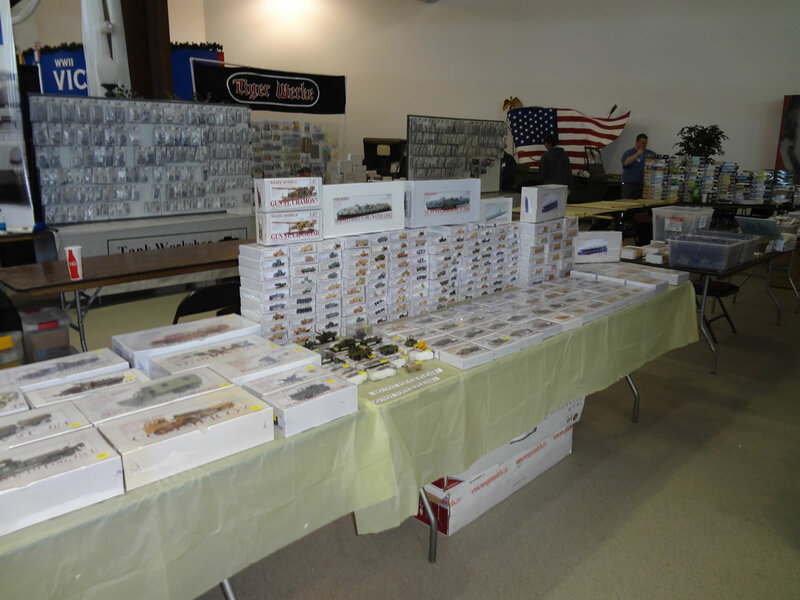 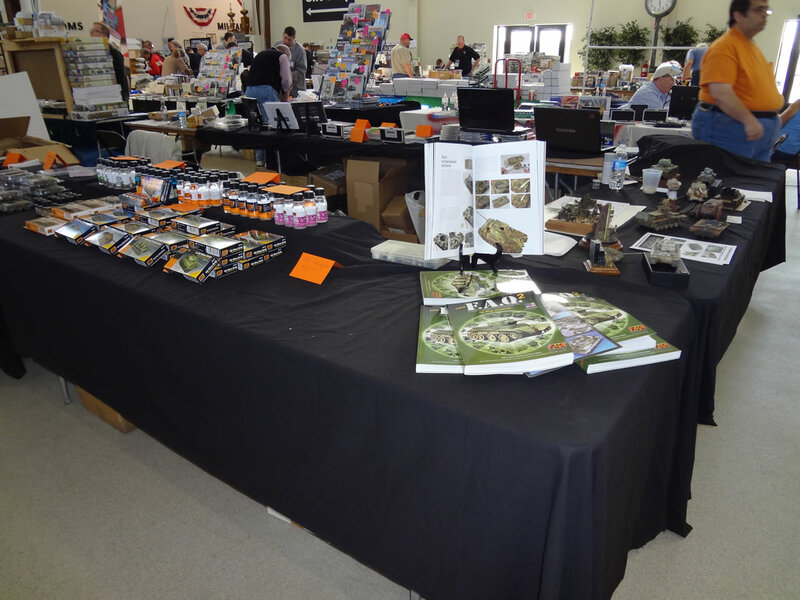 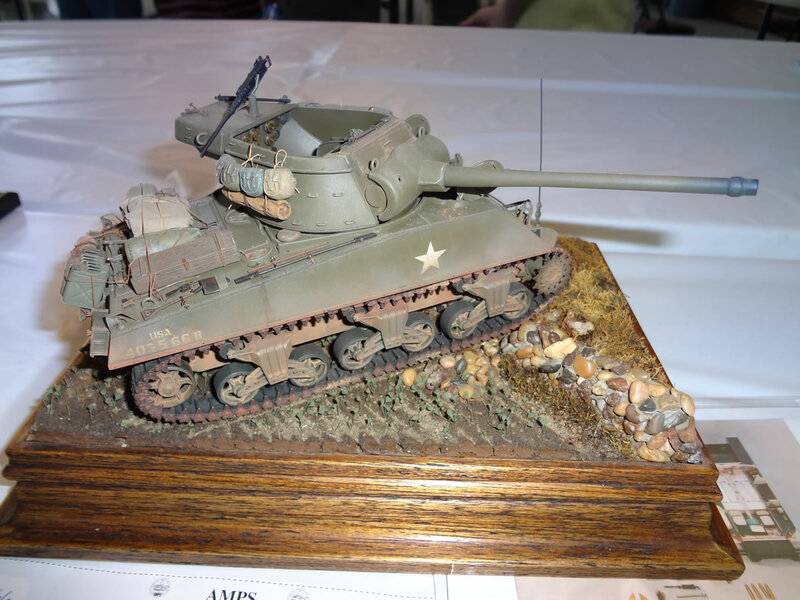 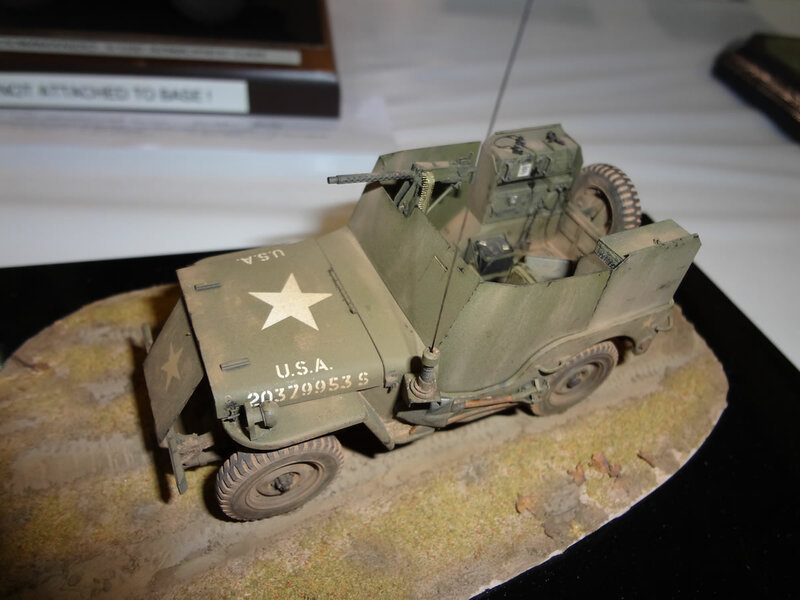 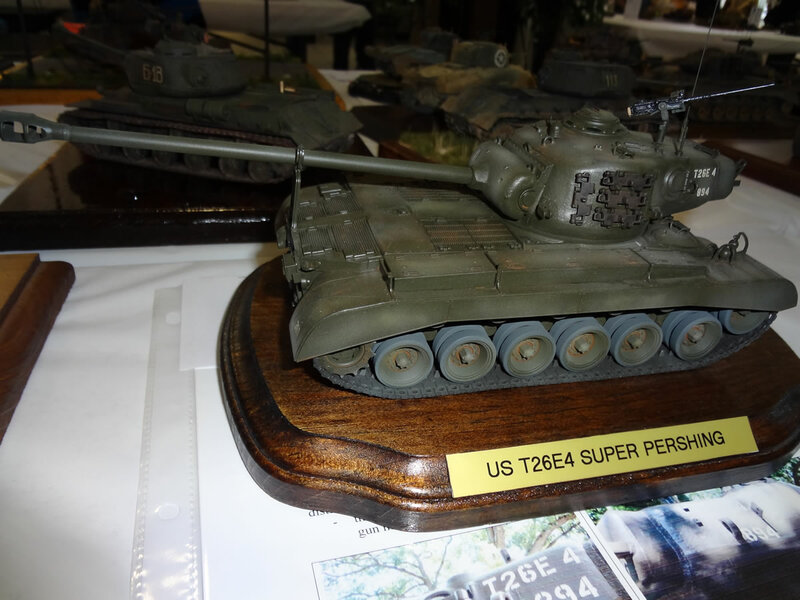 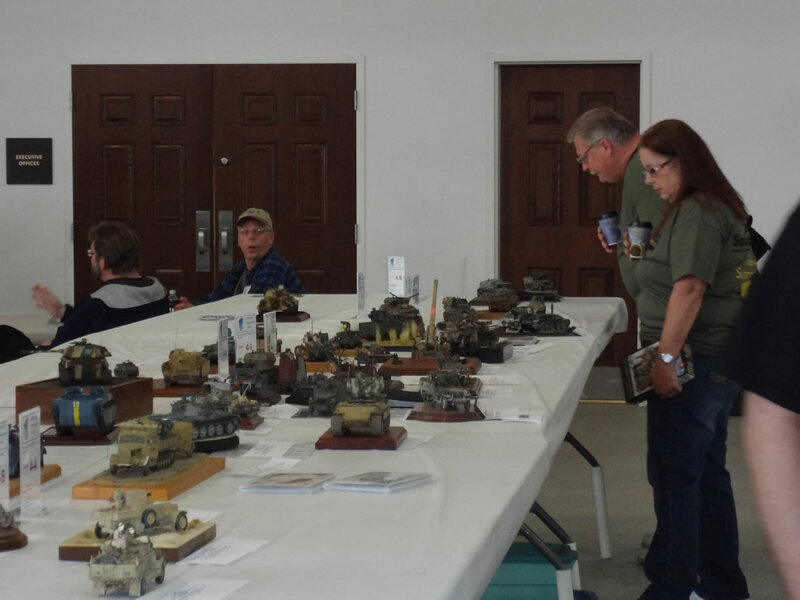 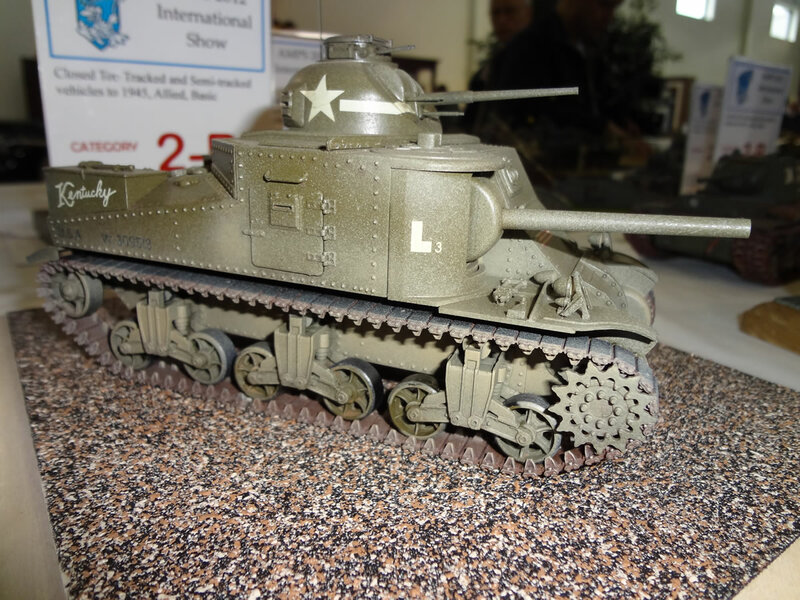 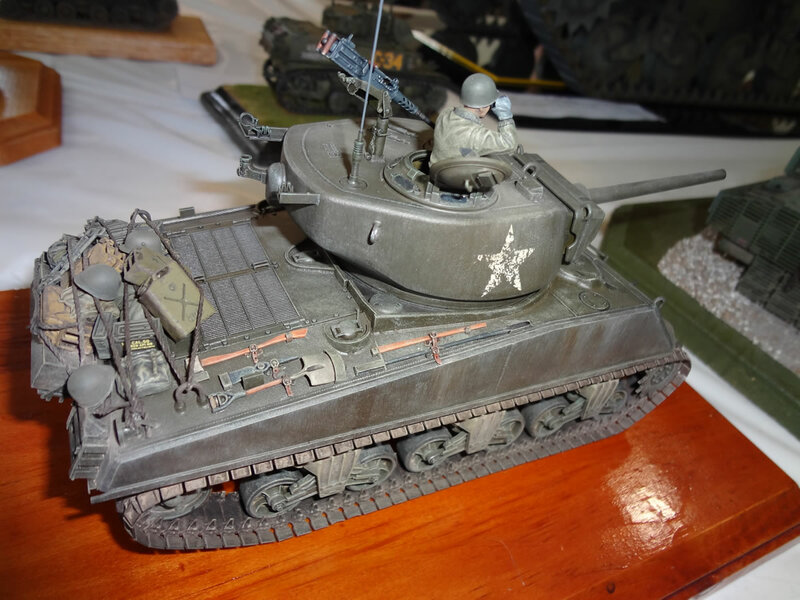 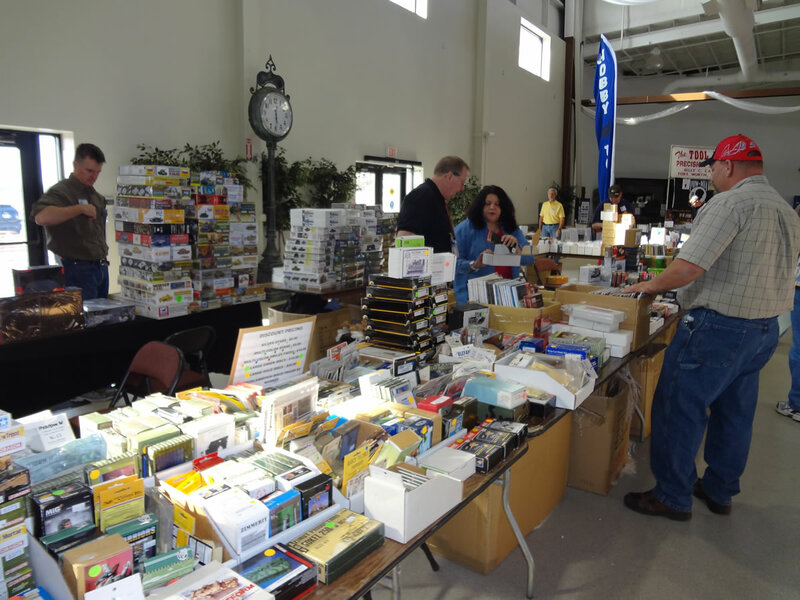 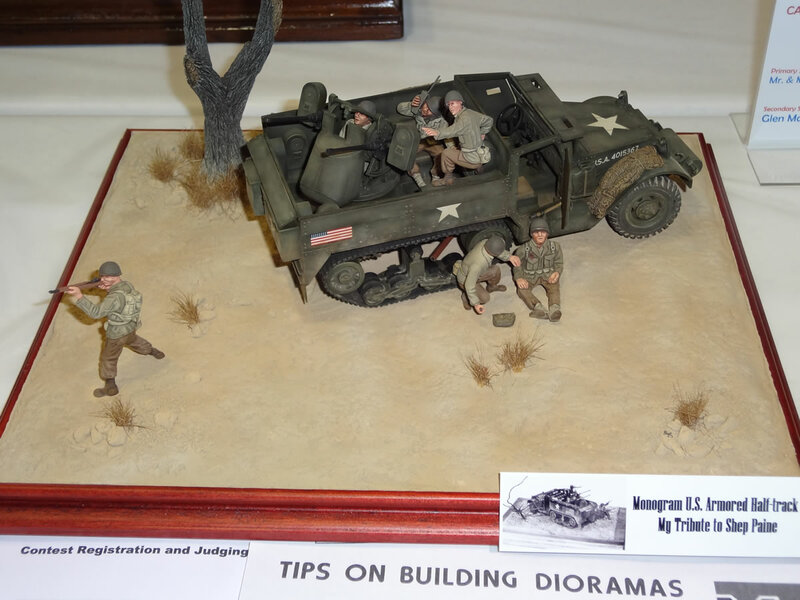 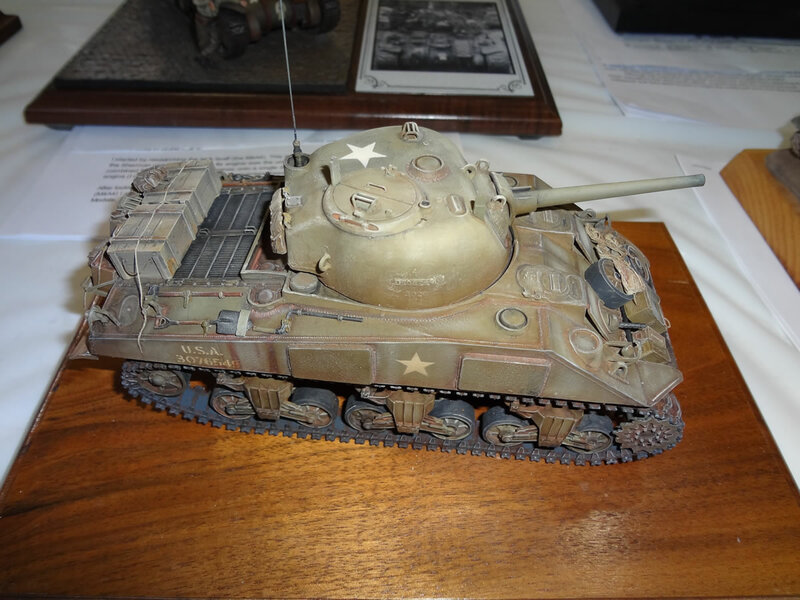 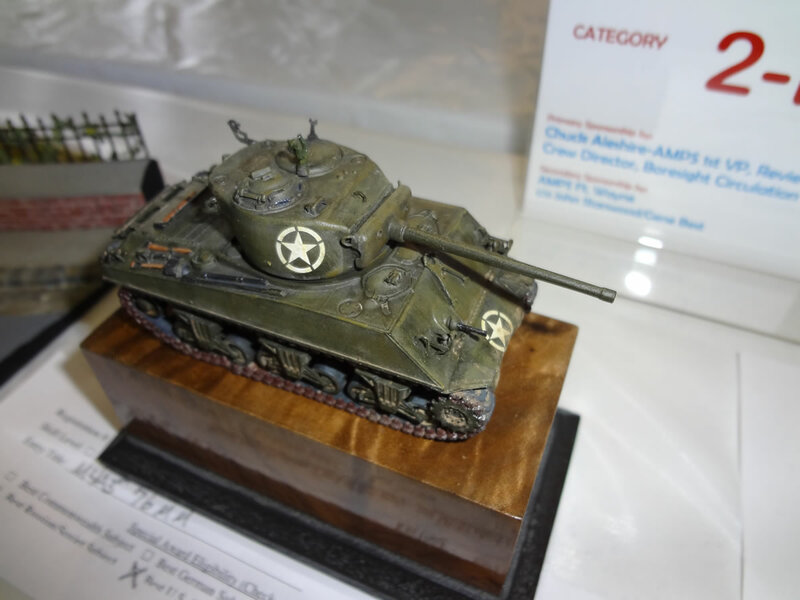 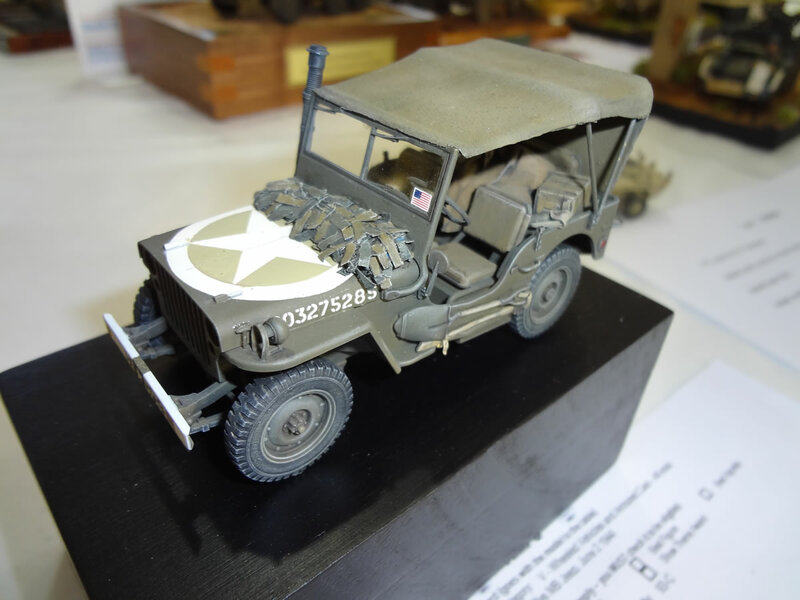 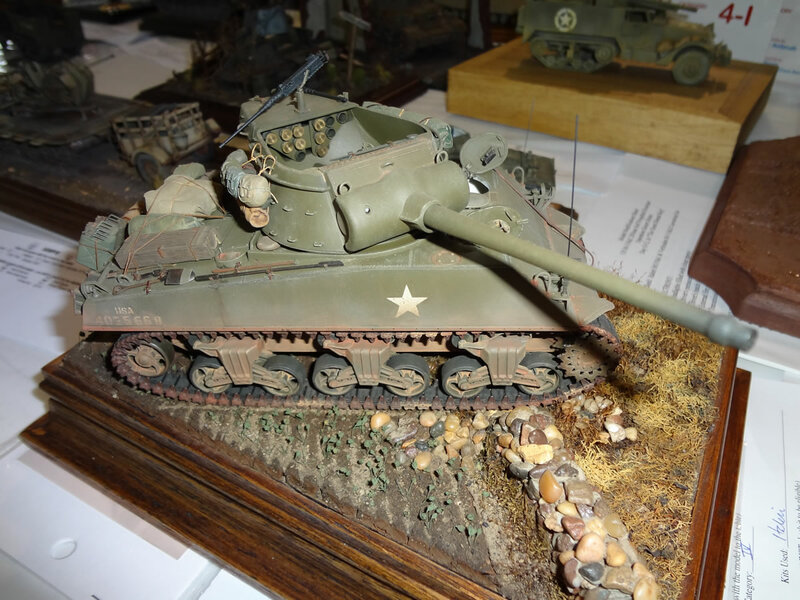 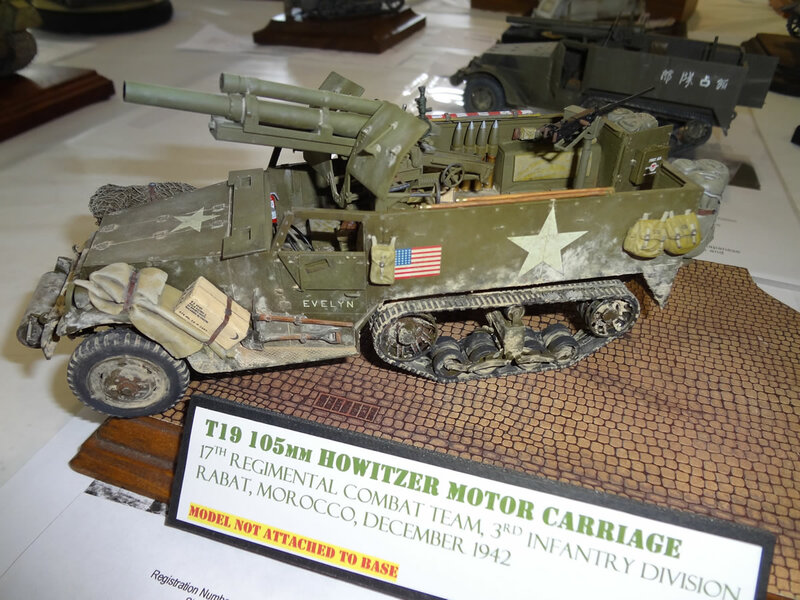 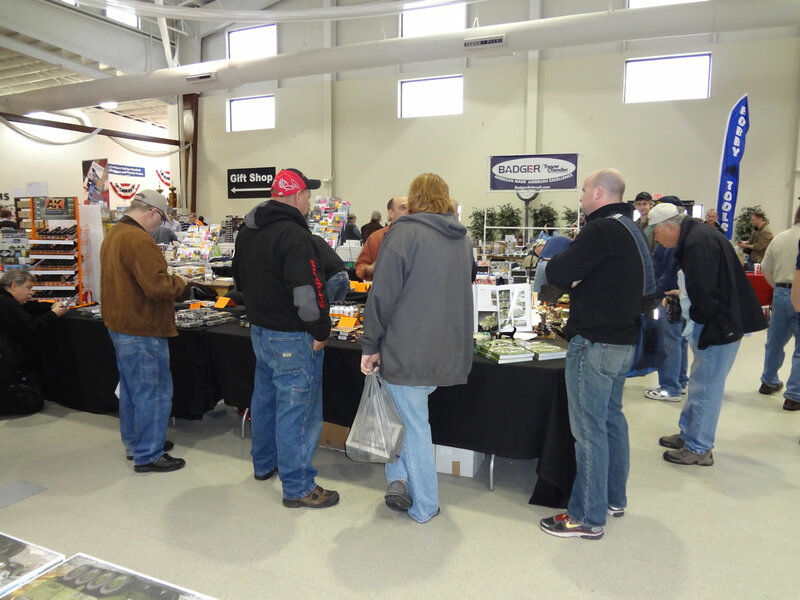 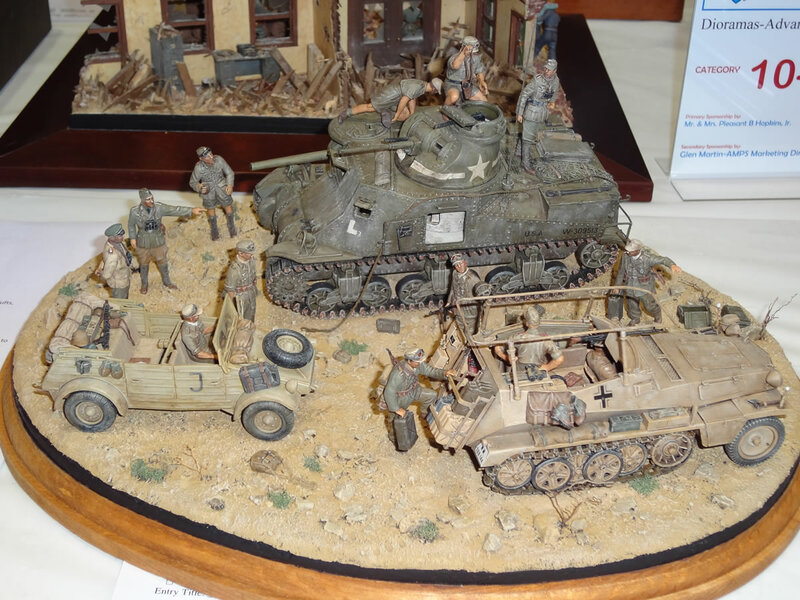 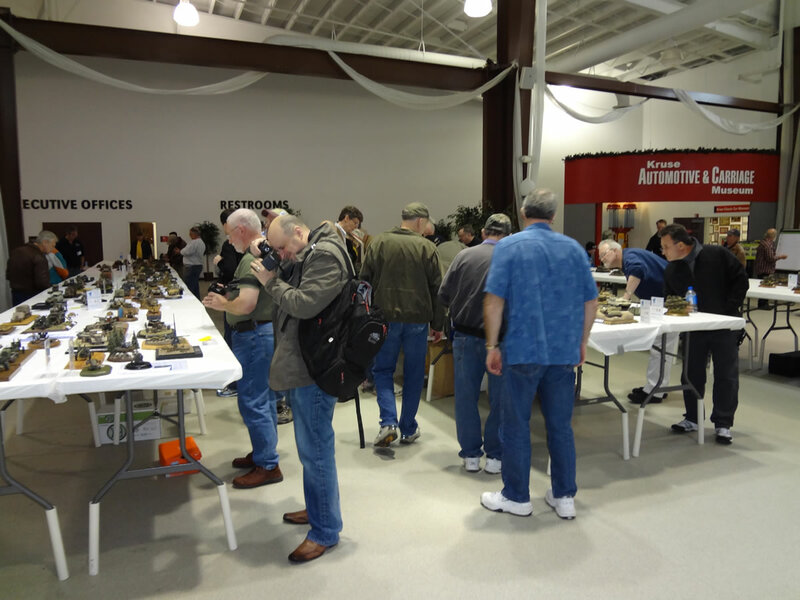 The US armored fighting vehicles of WWII were well represented at the 2012 AMPS International Show. 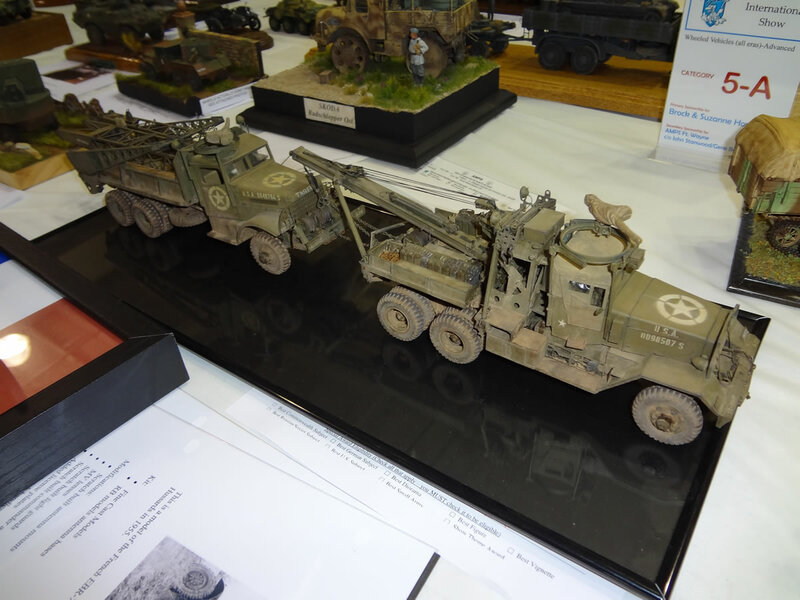 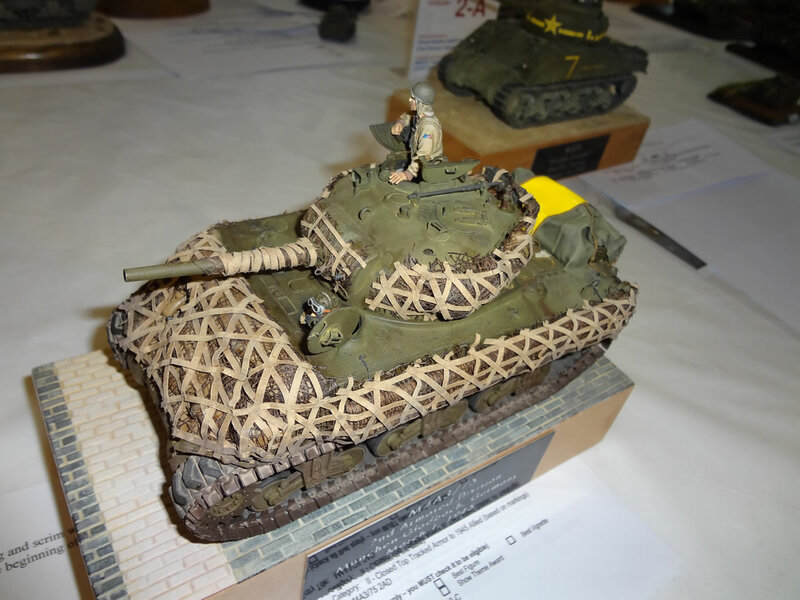 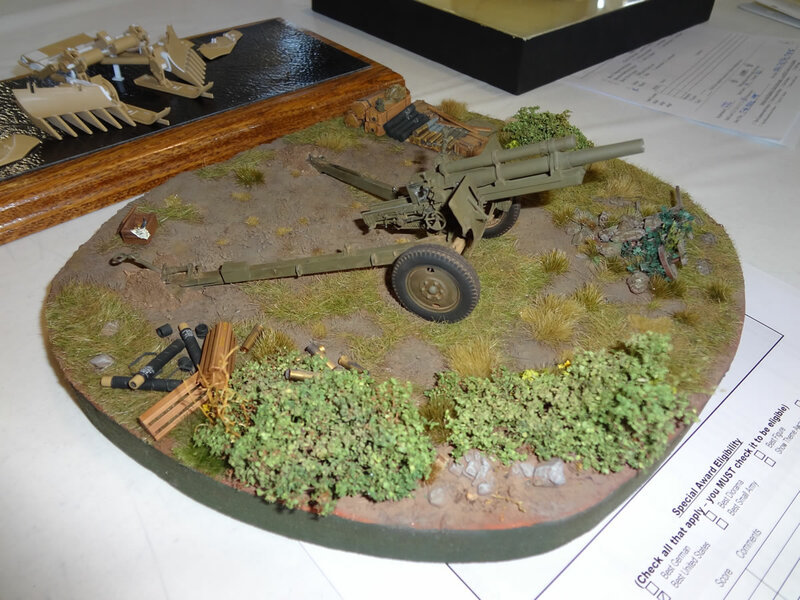 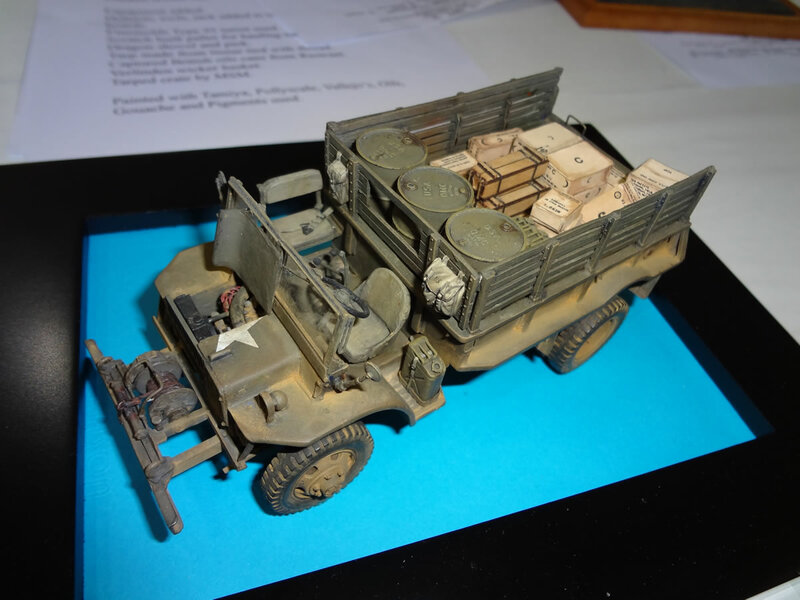 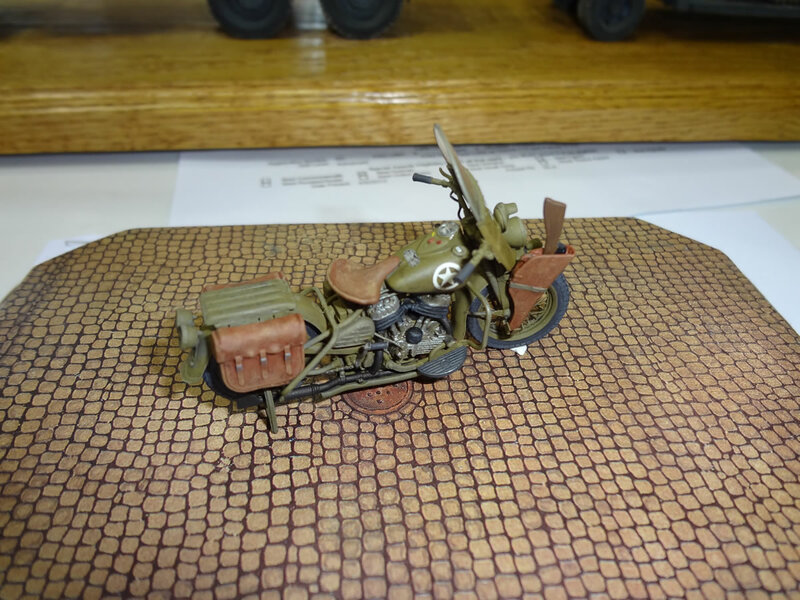 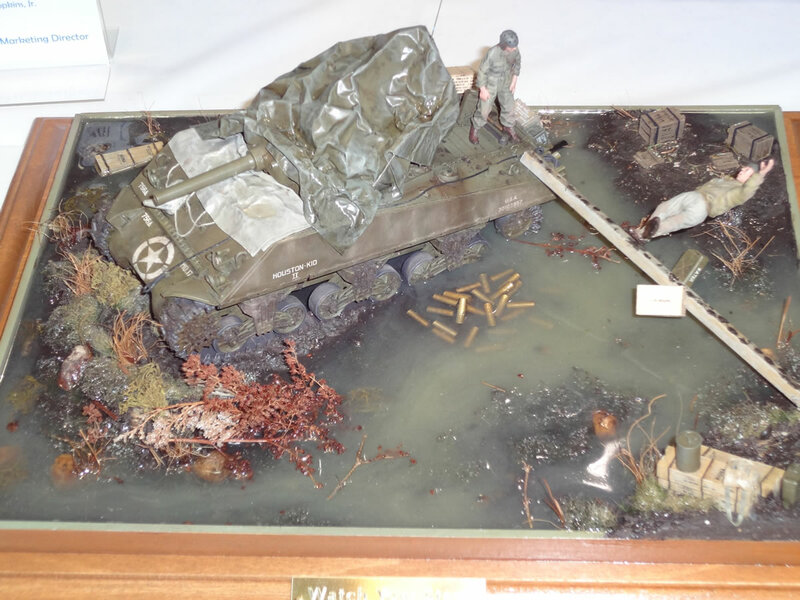 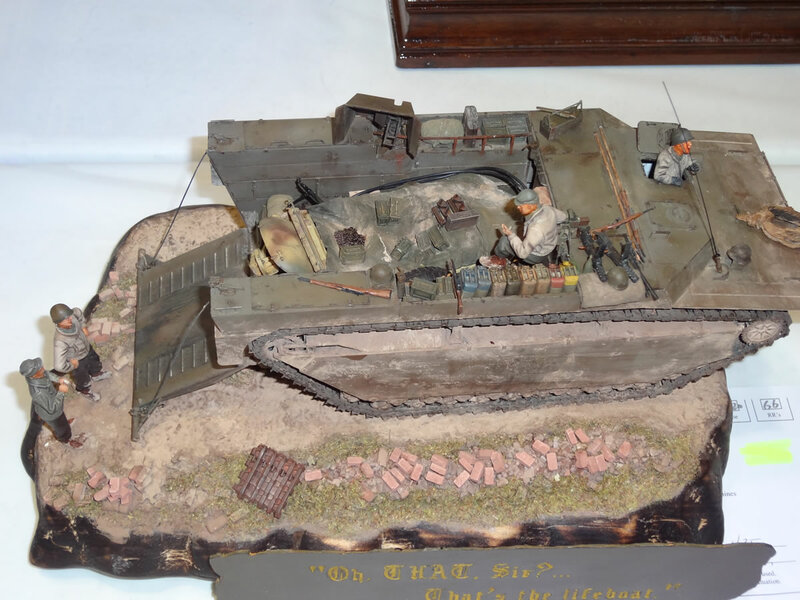 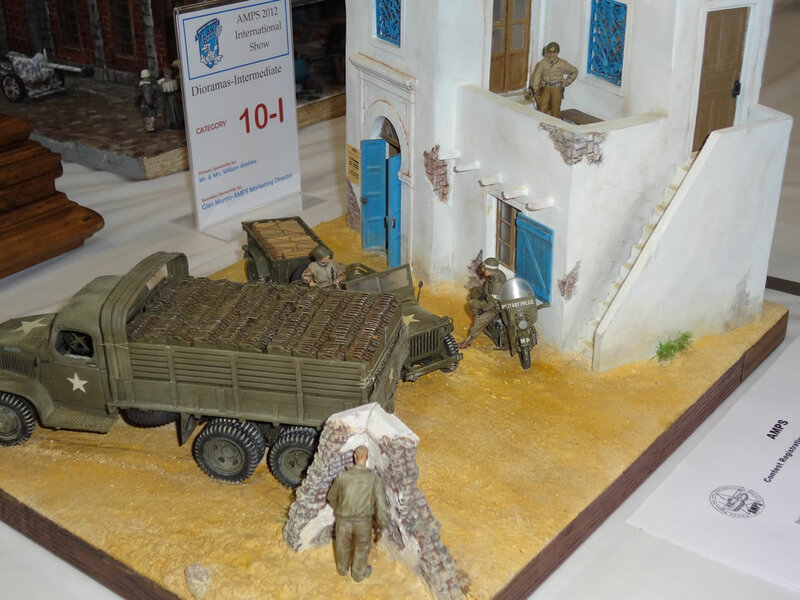 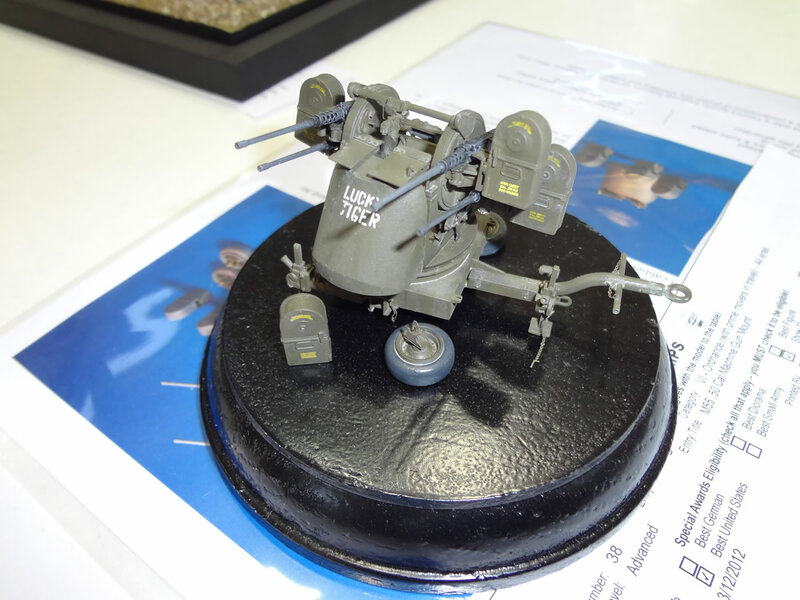 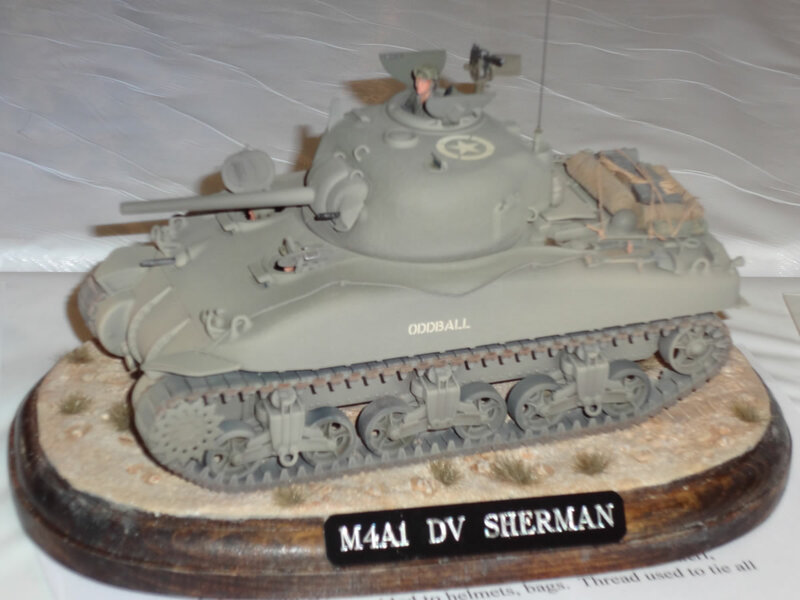 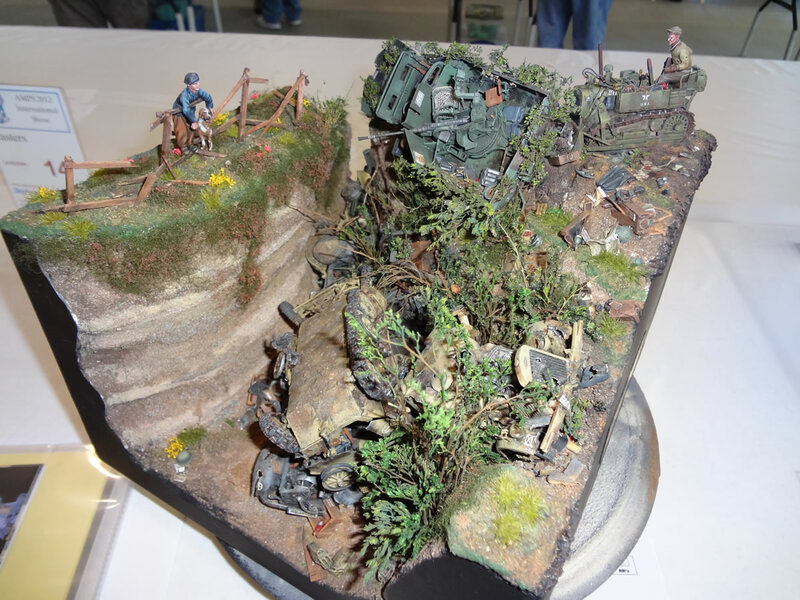 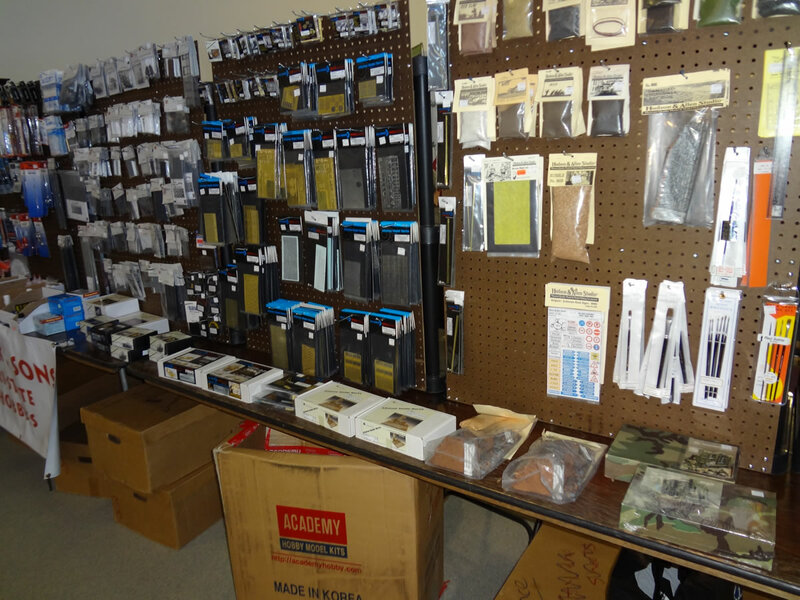 I've included some of the fine 1/72 scale kits on display, as well as some notable postwar pieces. 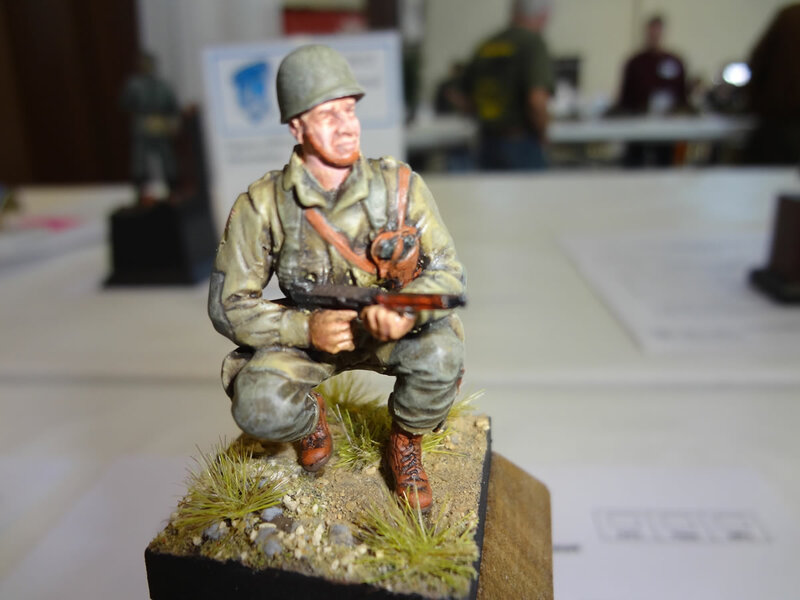 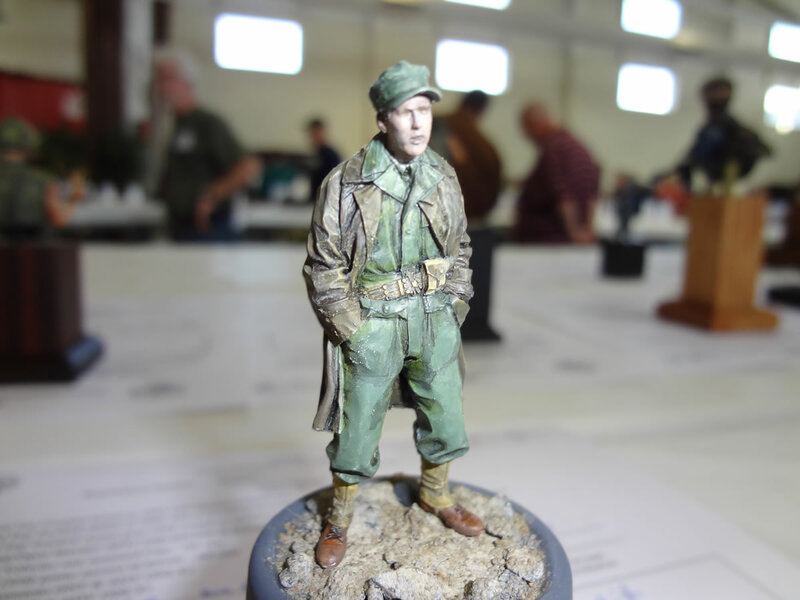 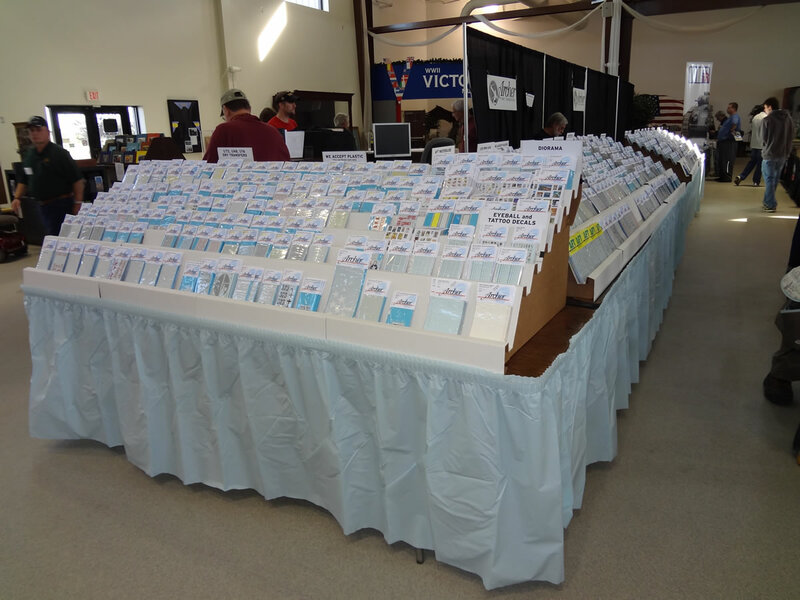 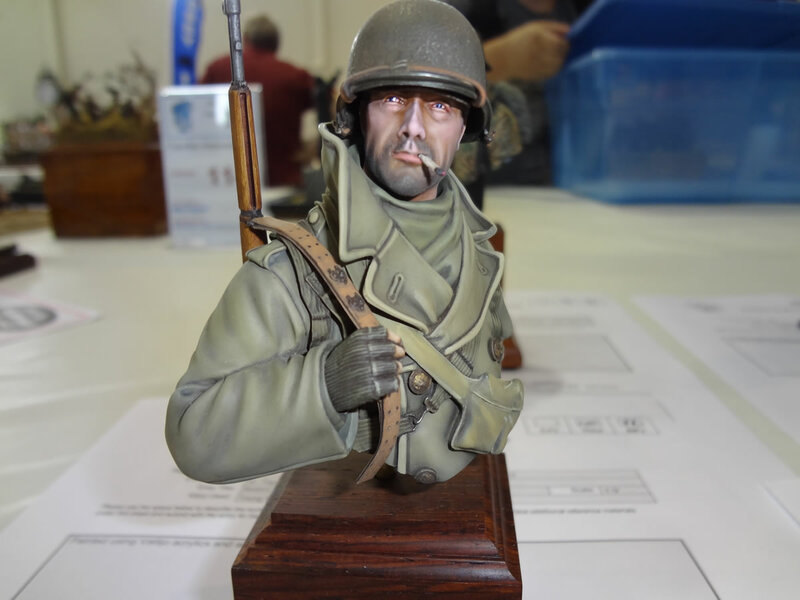 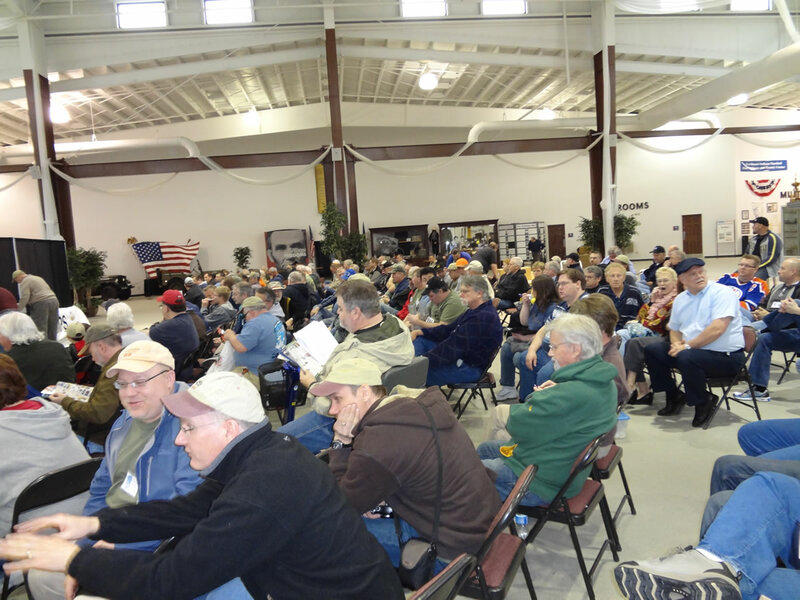 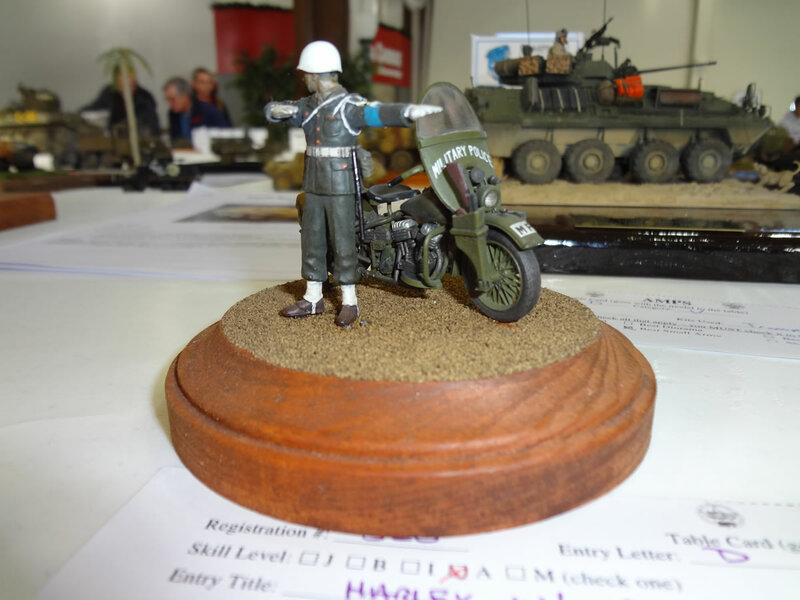 A record number of 648 models were entered in the show. 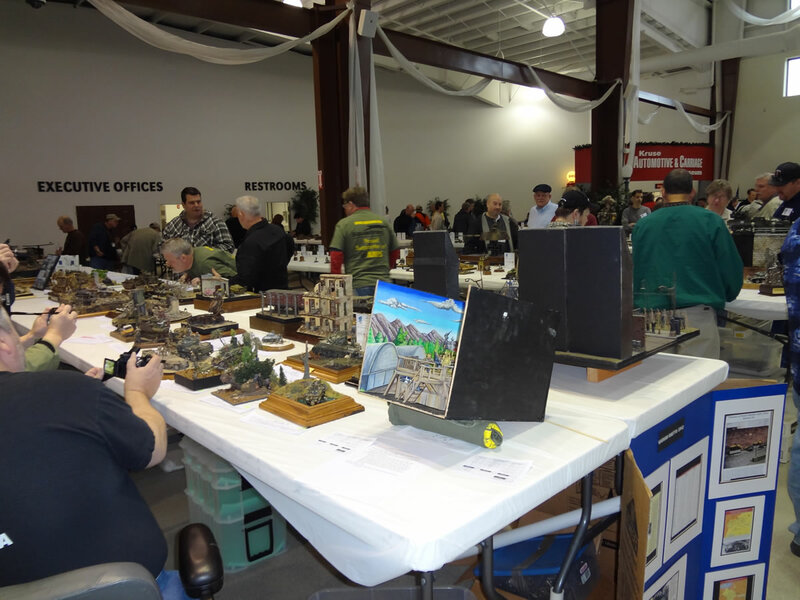 One of the judging tables. 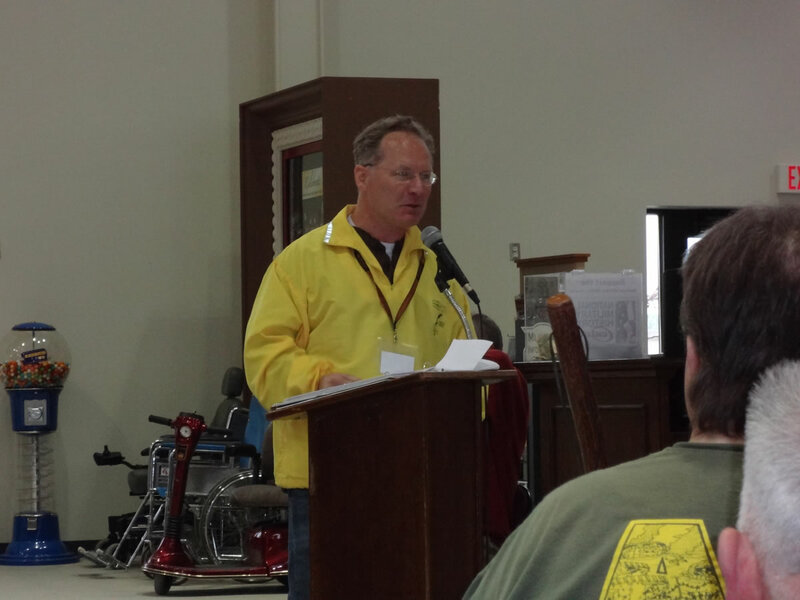 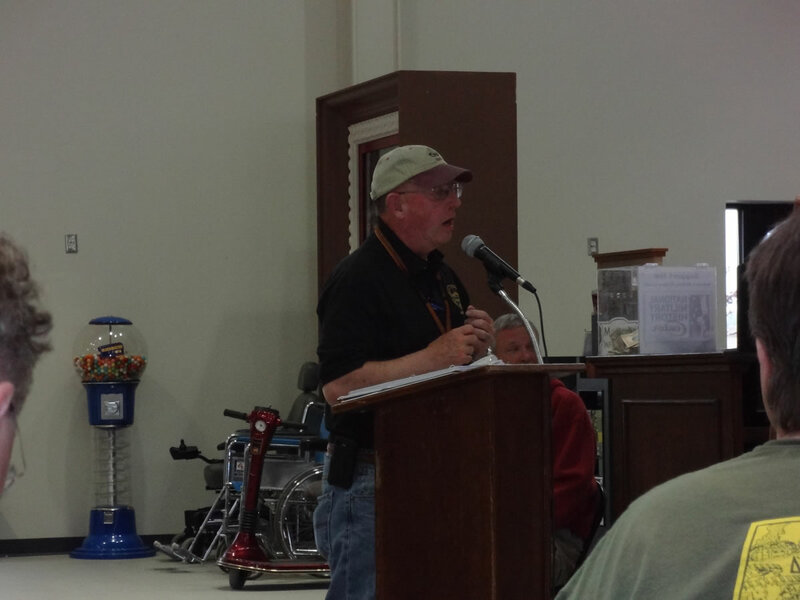 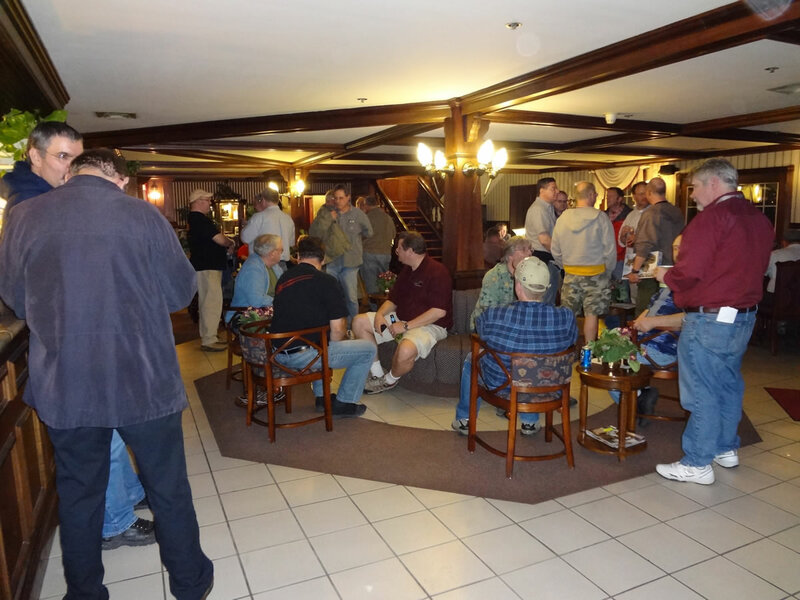 The Chicagoland club hosted a beer fest at the Auburn Quality Inn. 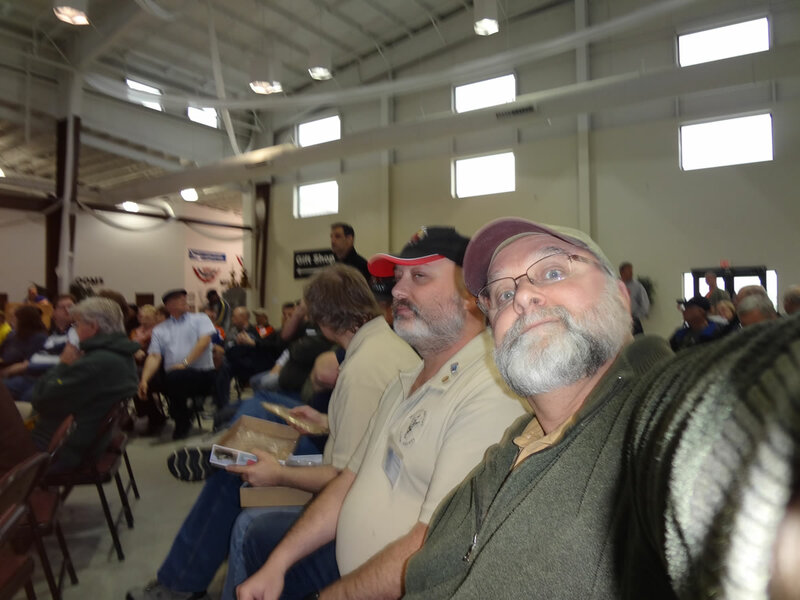 Waiting for the awards to begin. 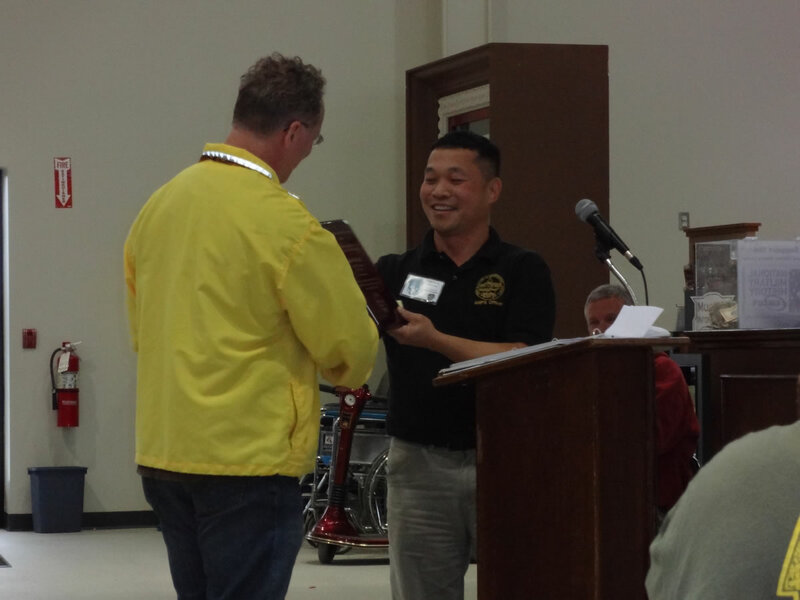 Danny accepts an award from President Roy Chow. 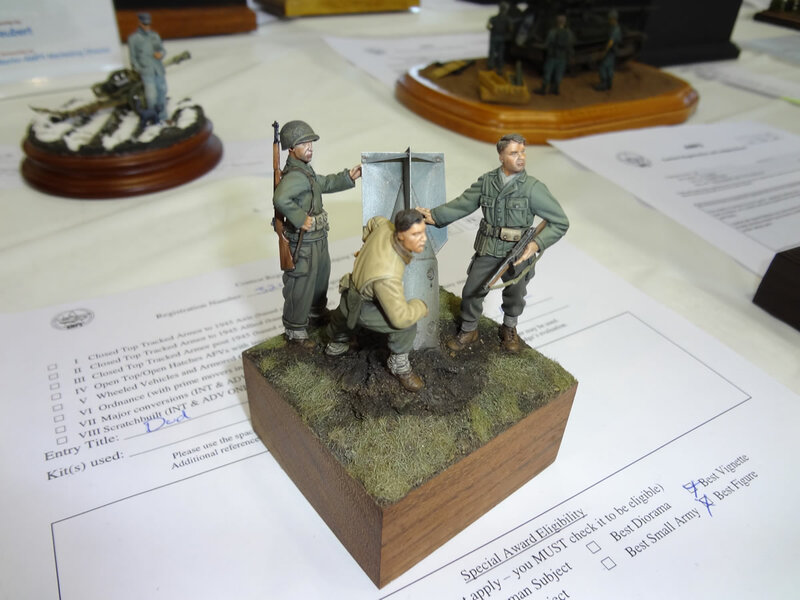 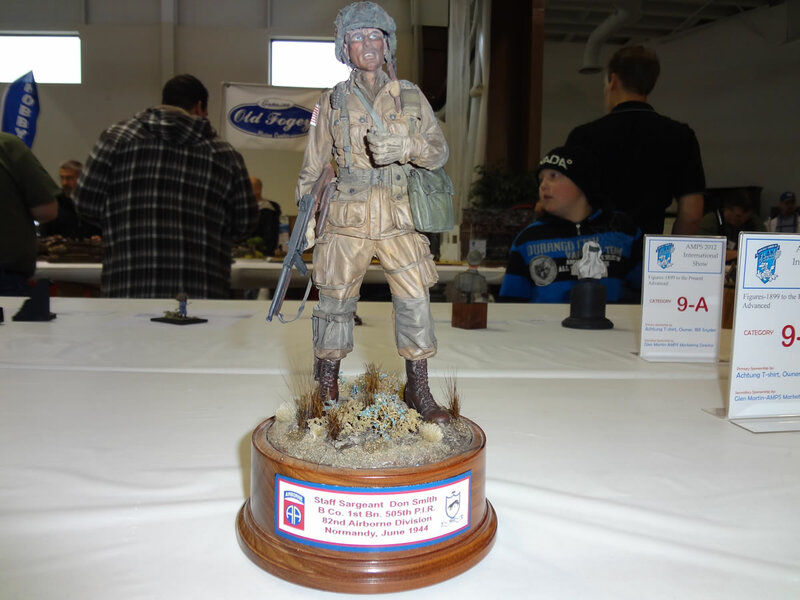 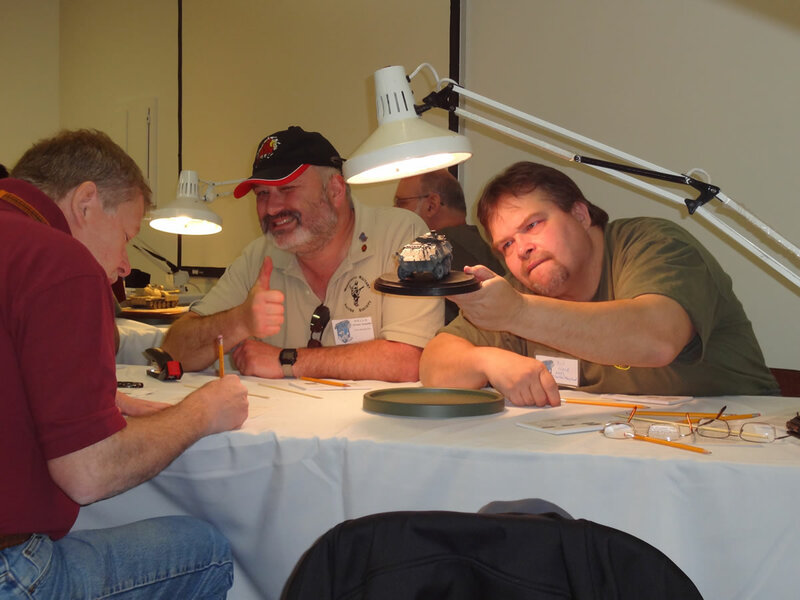 The Minnesota Military Figure Society contingent, from right: Jacques Duquette, Mike Bedard, Scott Primeau, Kyle Nelson, Dave Nelson.